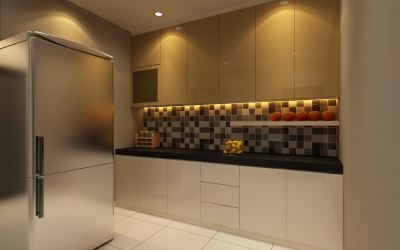 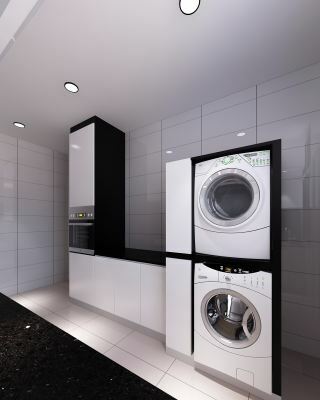 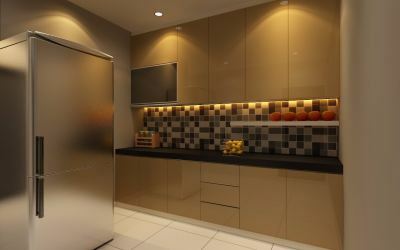 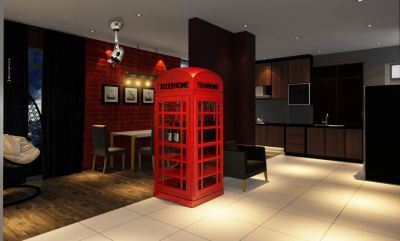 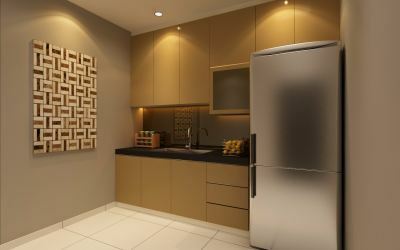 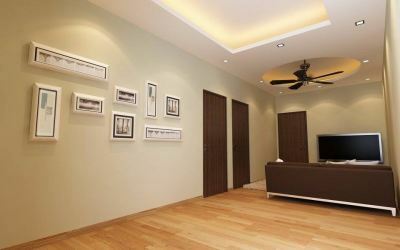 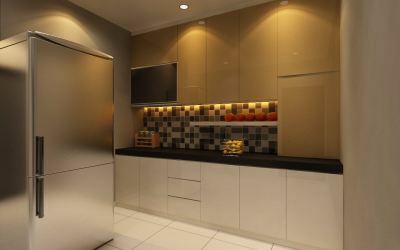 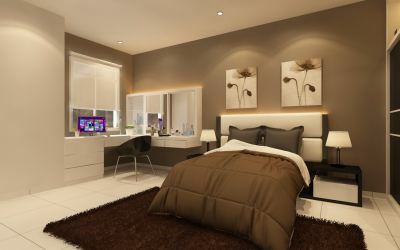 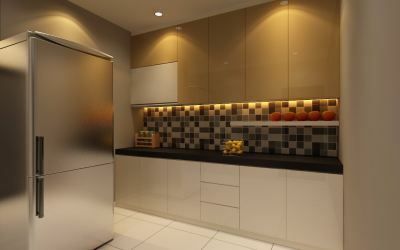 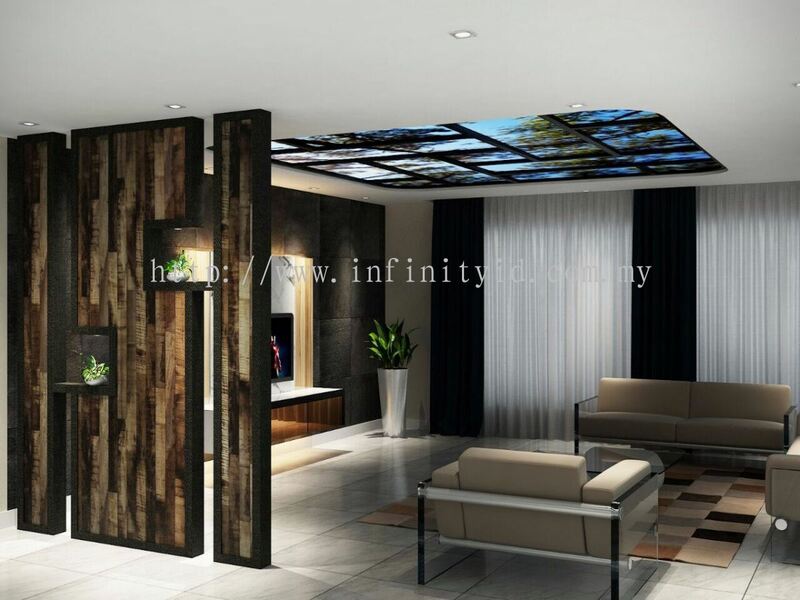 Infinity Design & Build - Infinity Design & Build is a one-stop interior design, construction and renovation company. 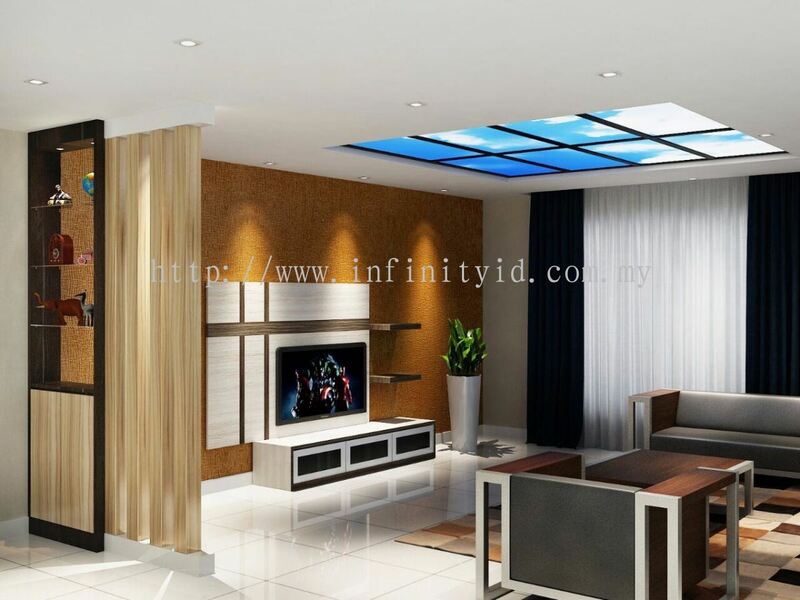 Our main office is located in Skudai, Johor. 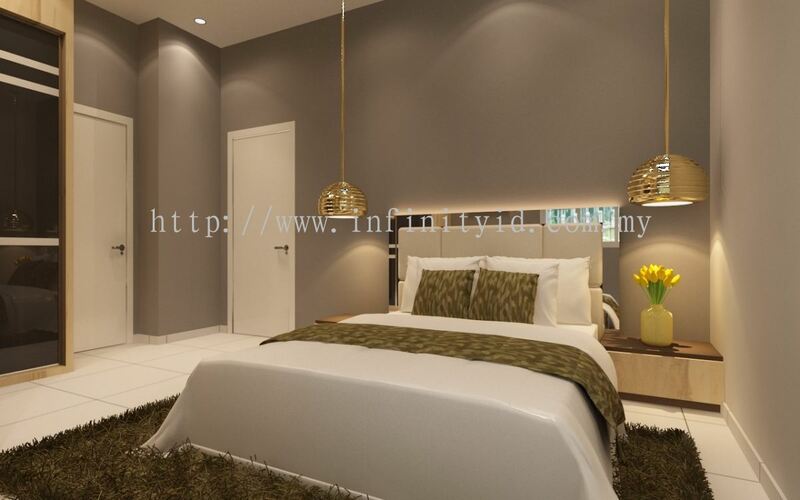 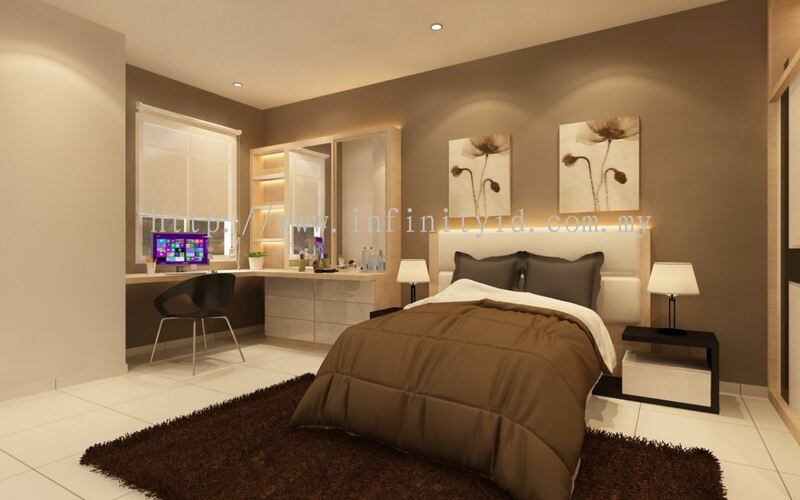 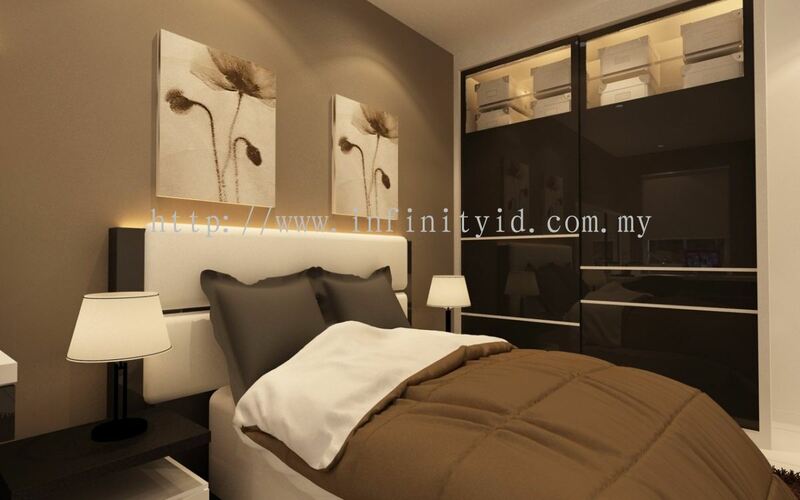 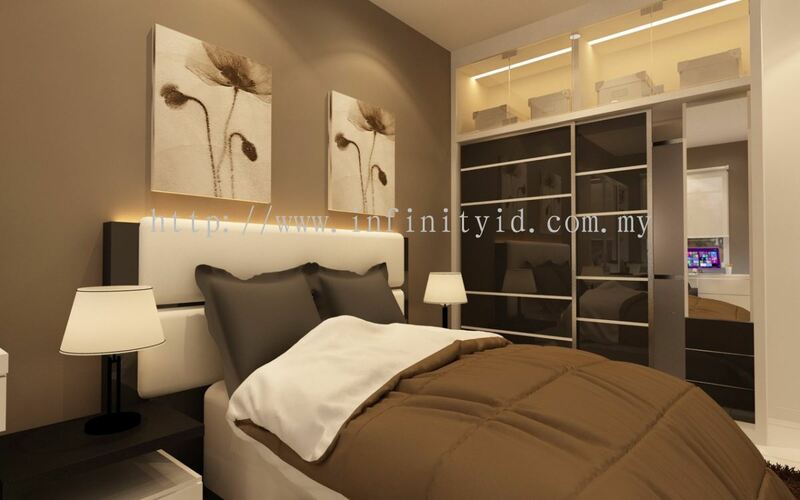 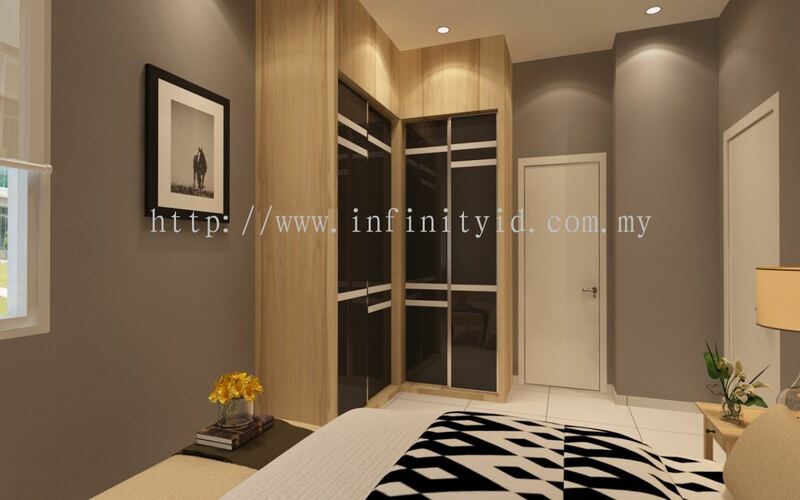 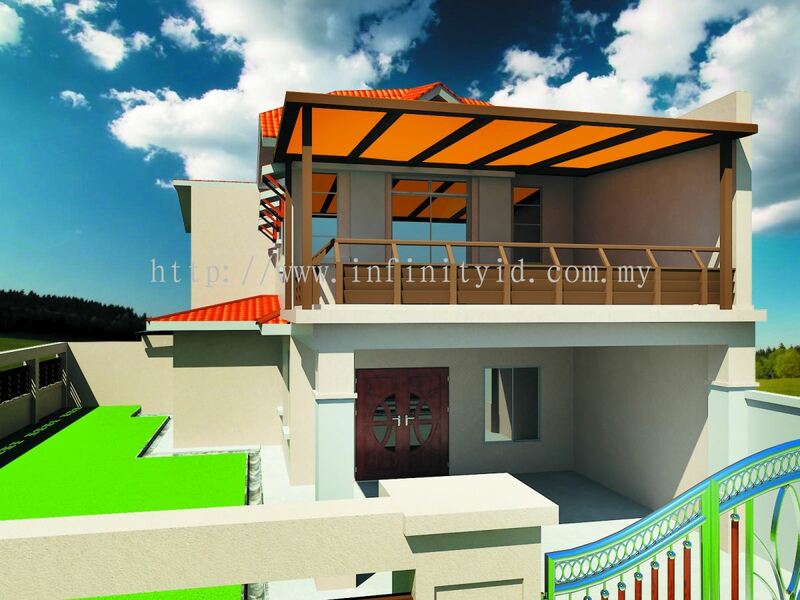 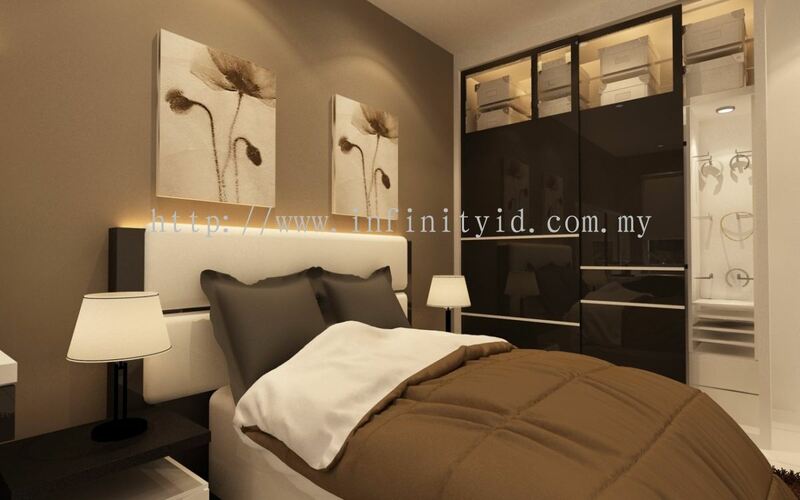 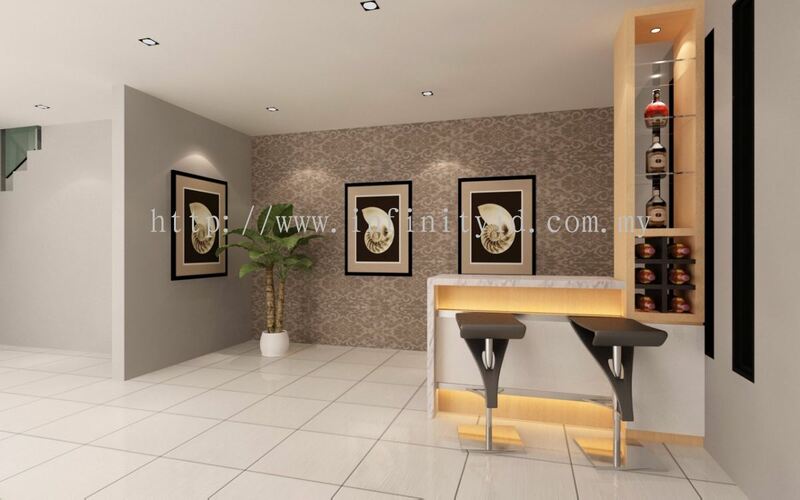 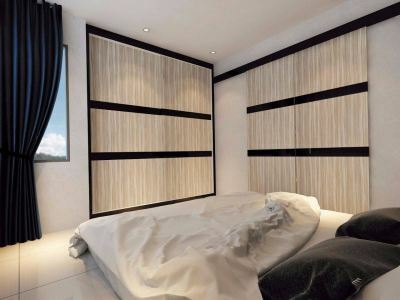 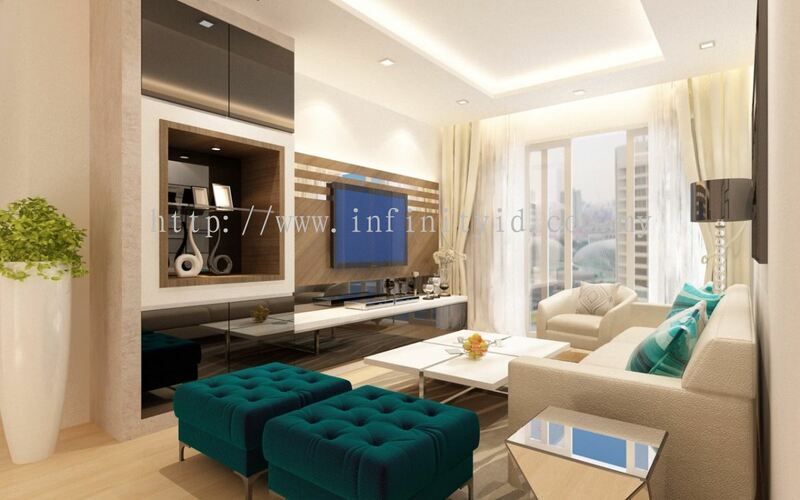 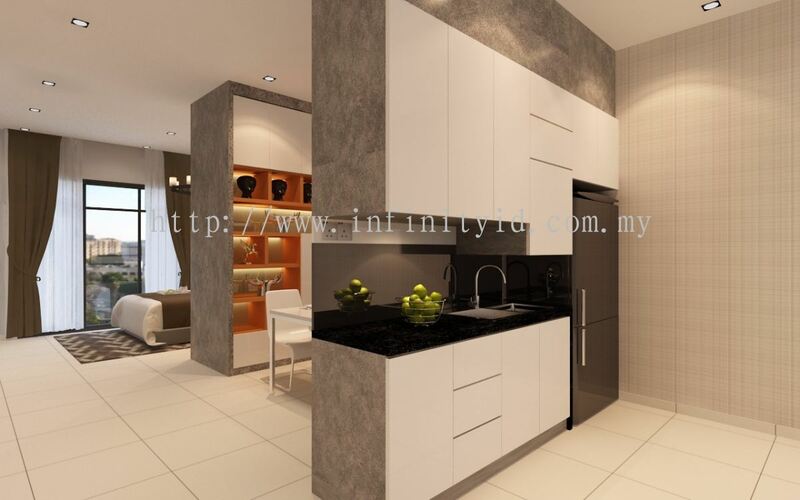 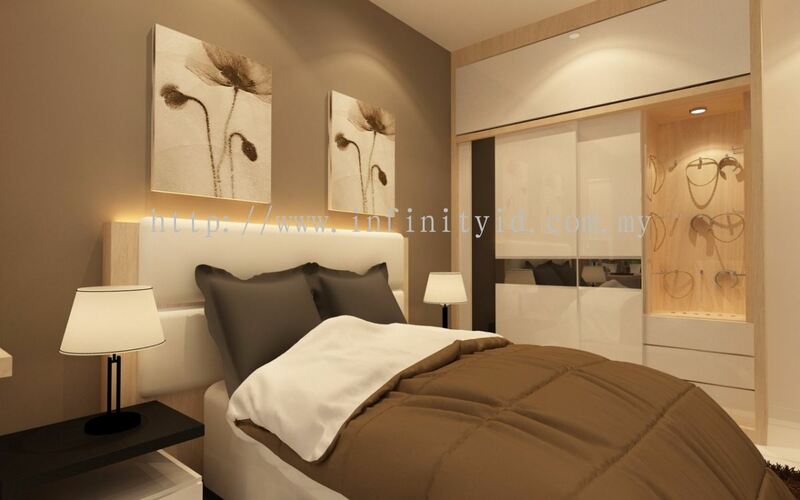 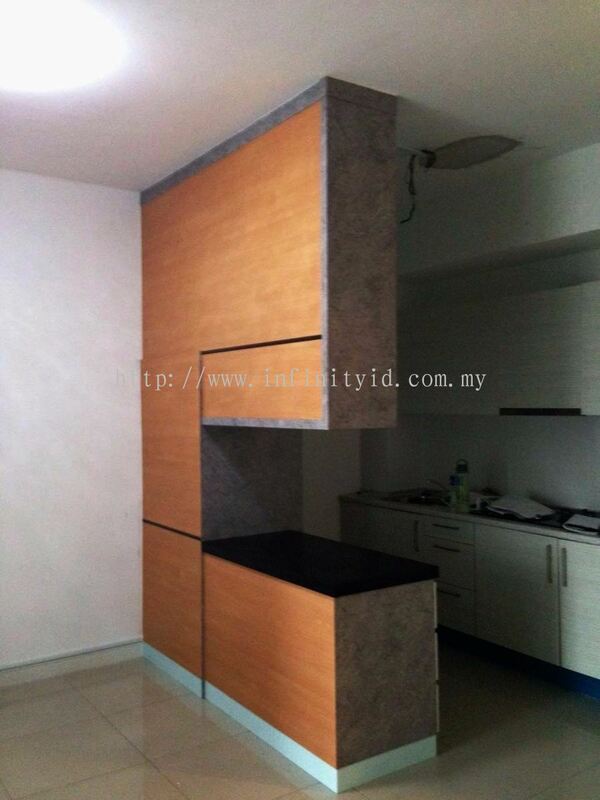 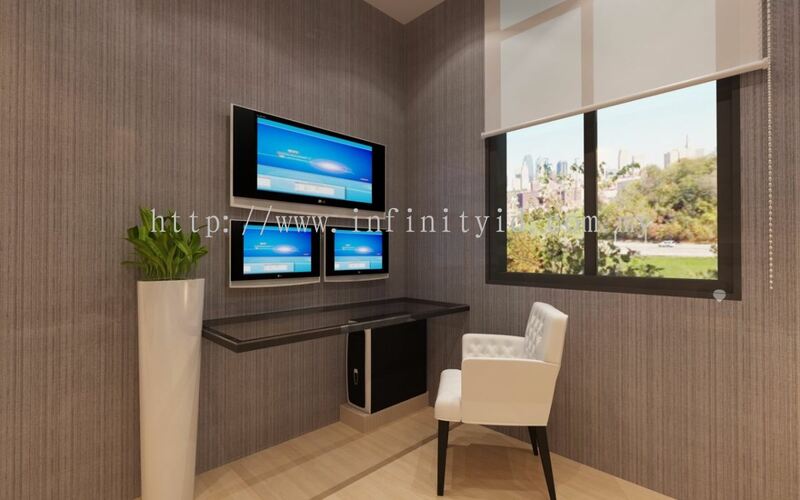 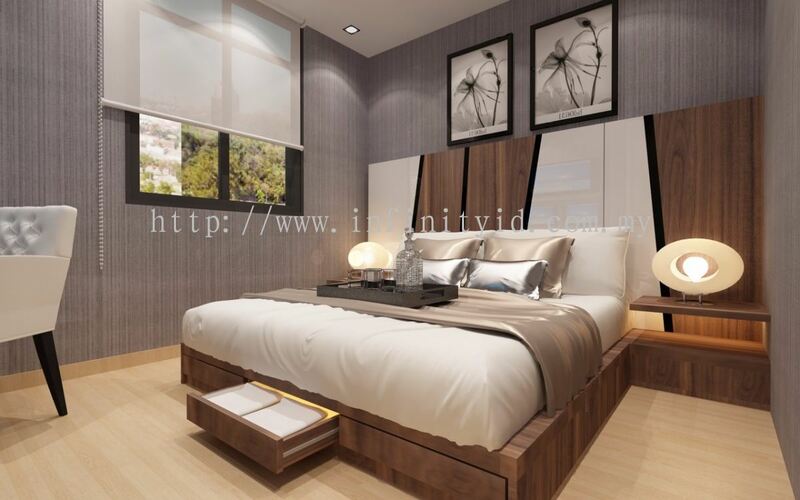 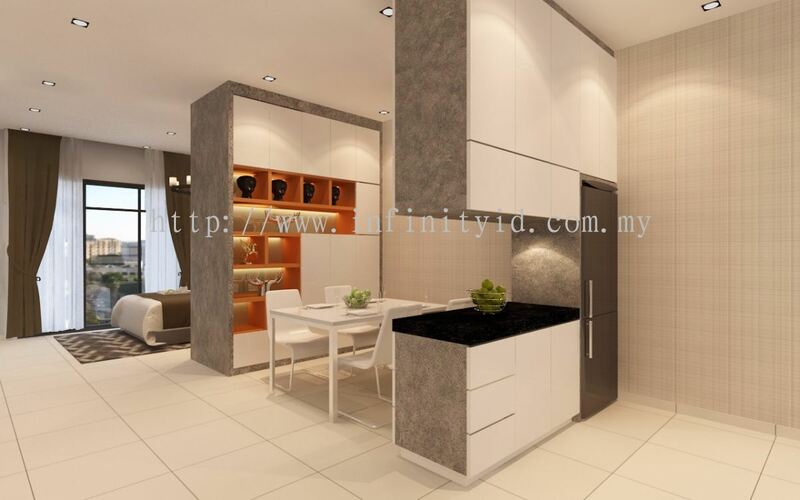 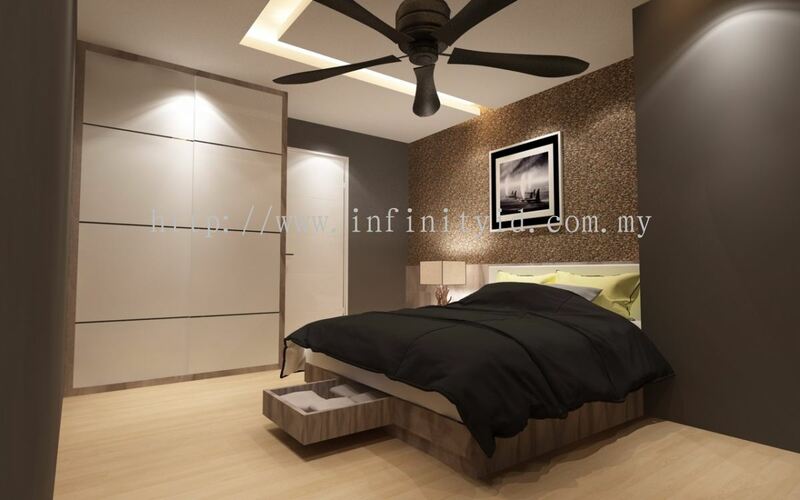 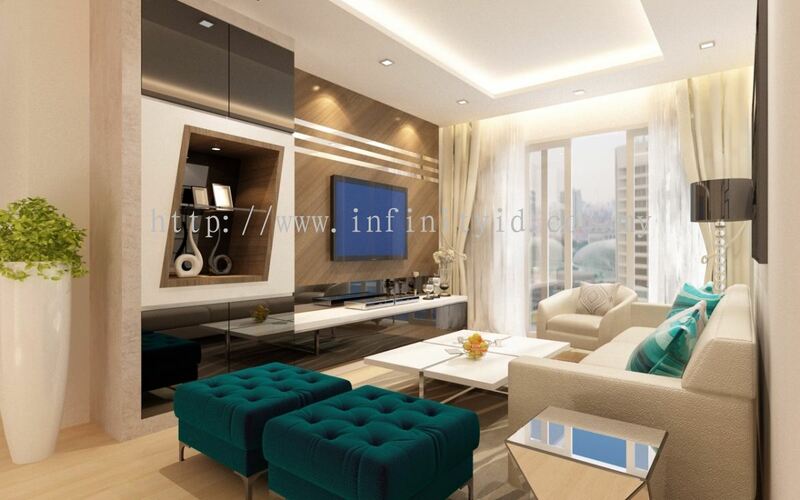 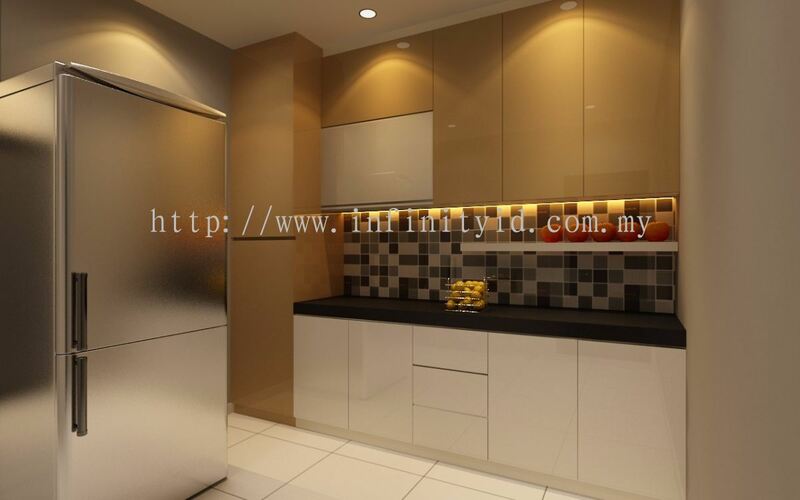 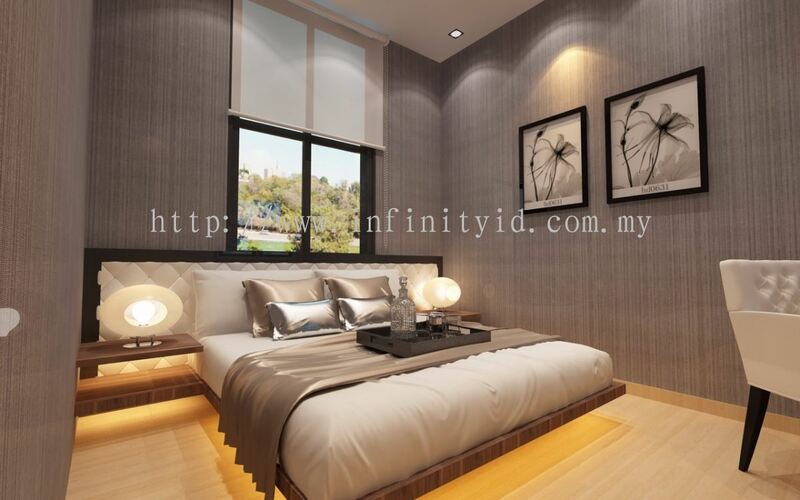 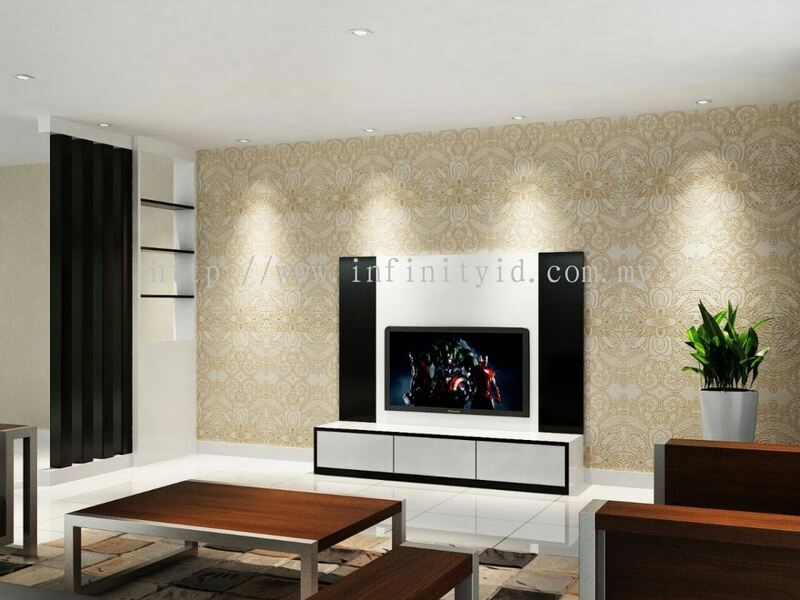 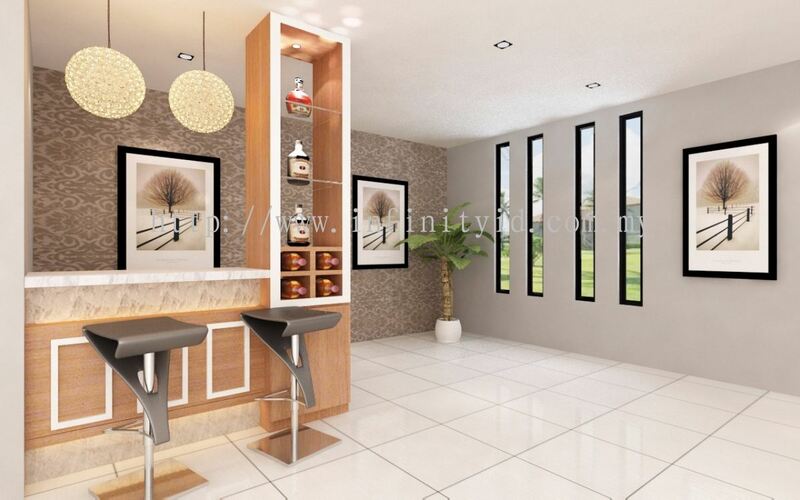 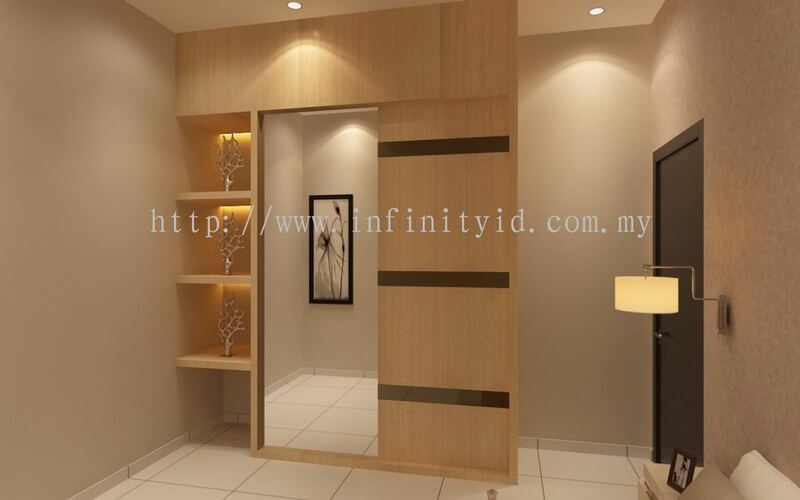 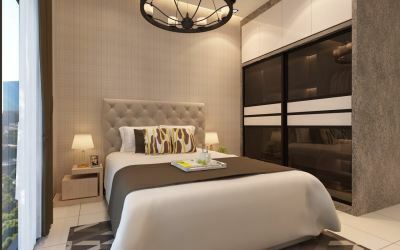 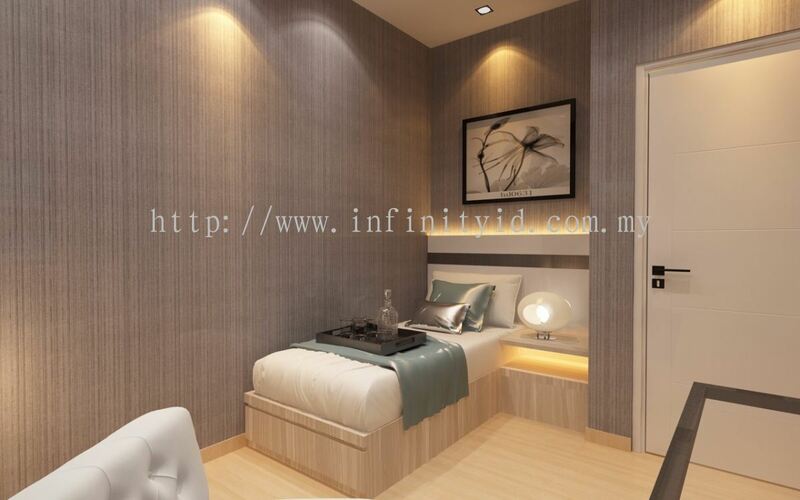 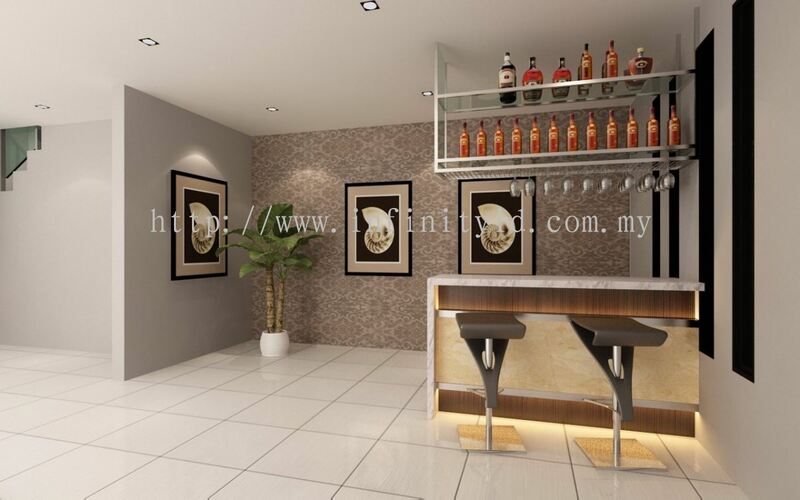 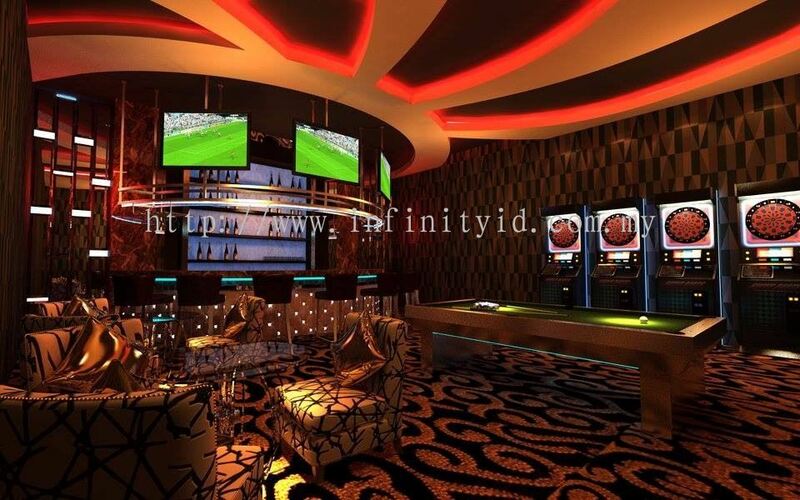 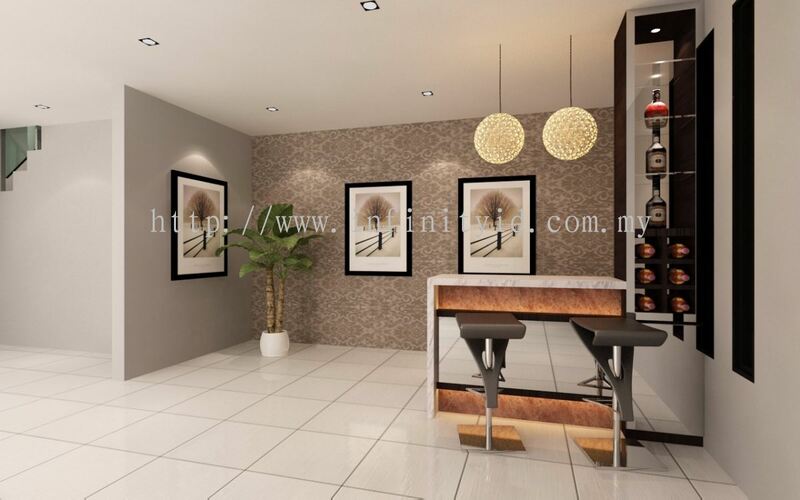 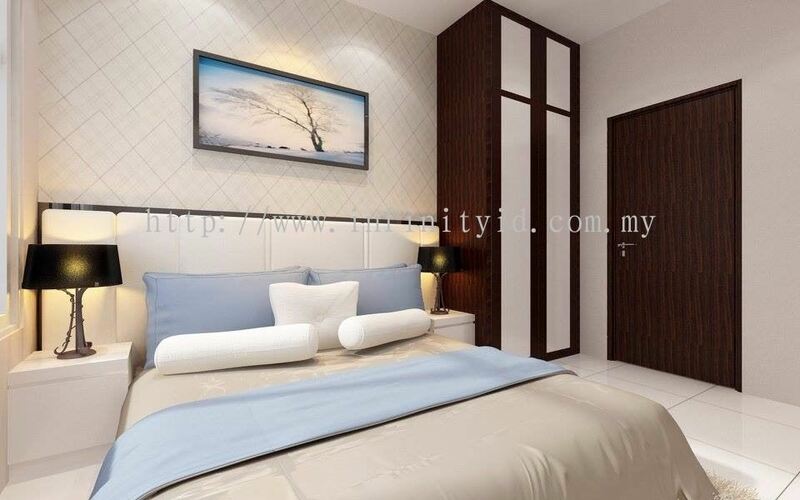 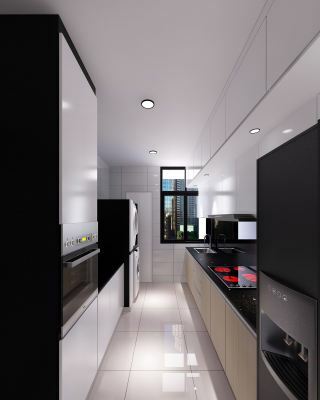 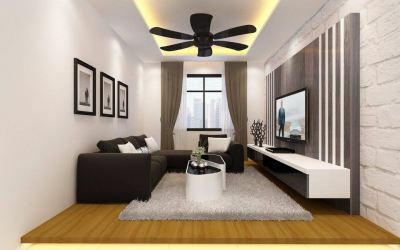 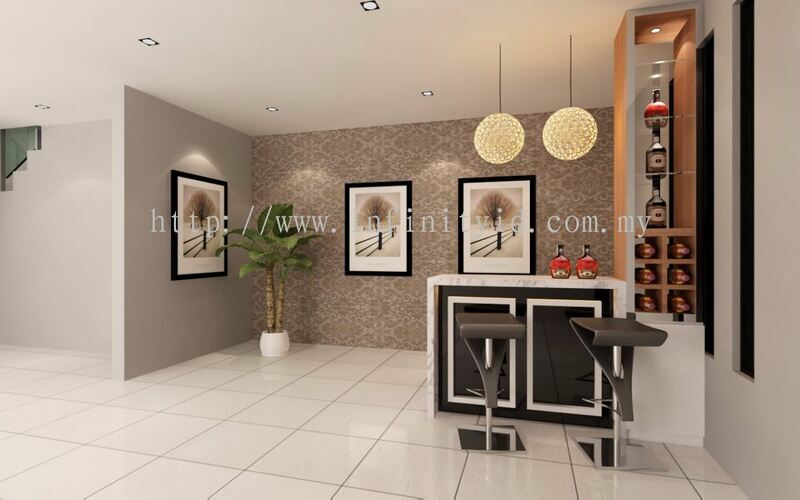 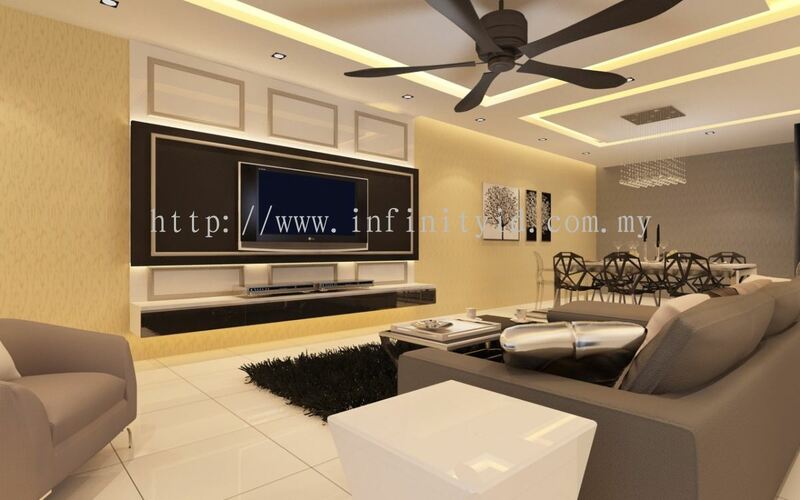 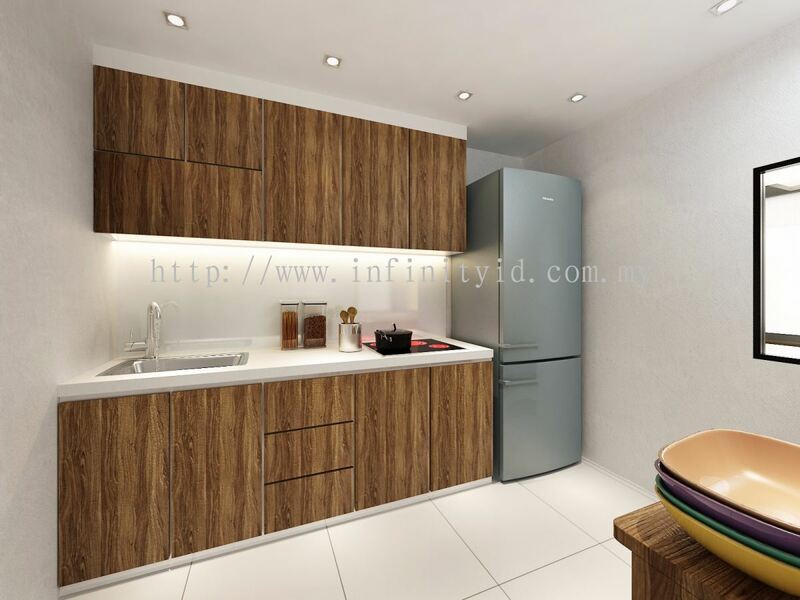 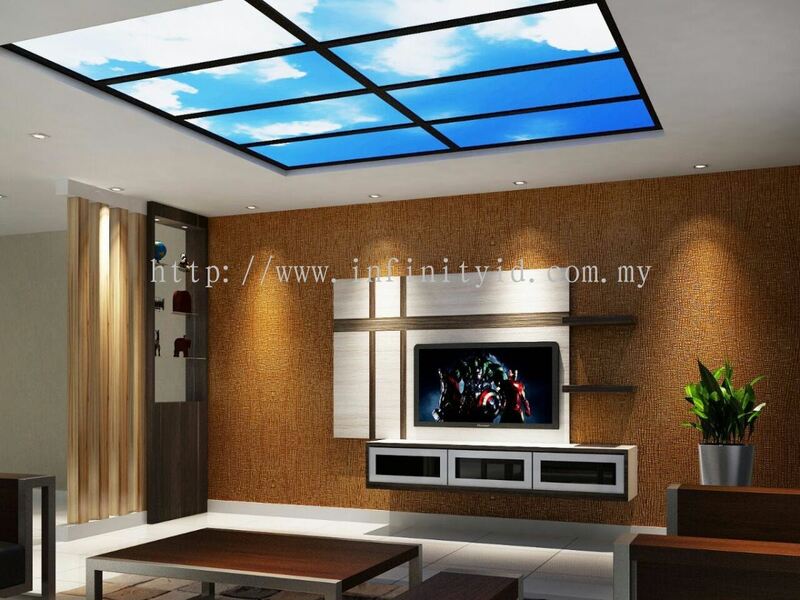 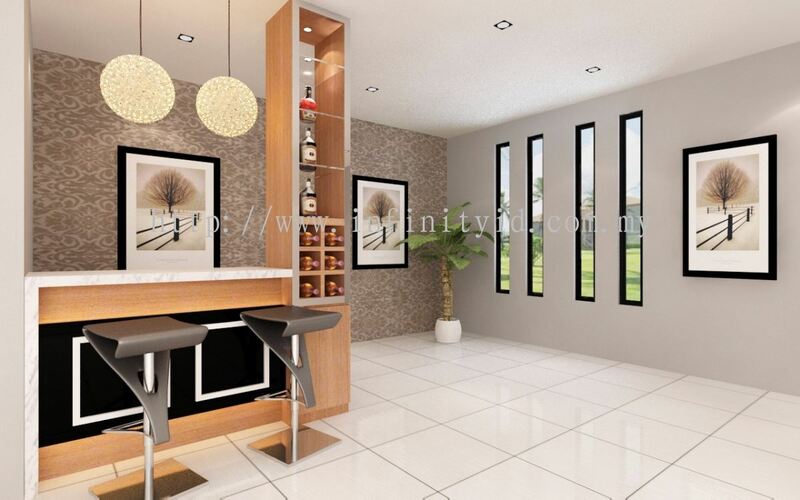 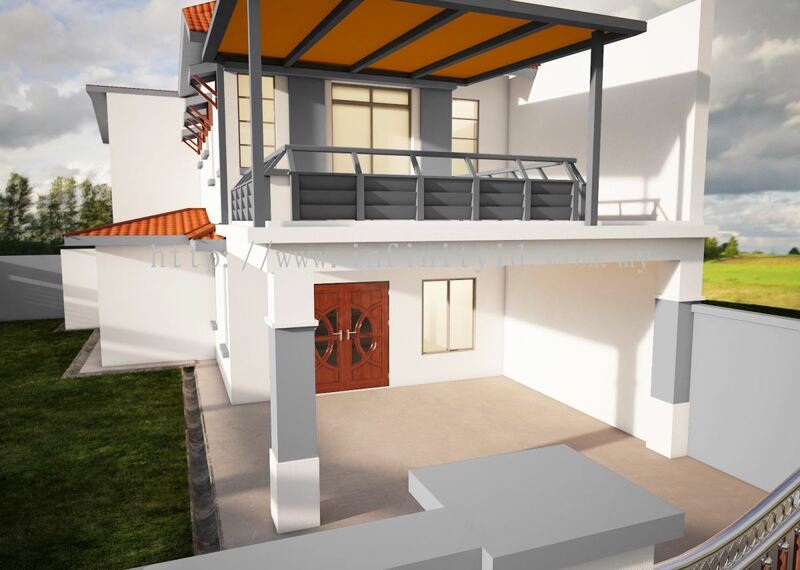 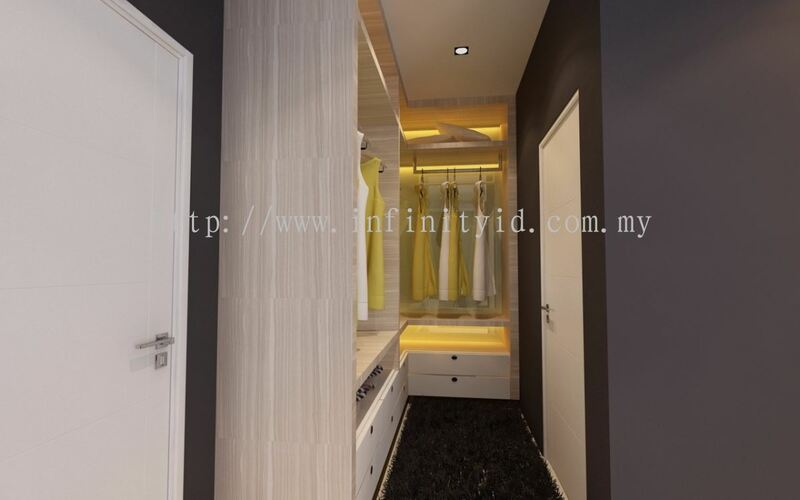 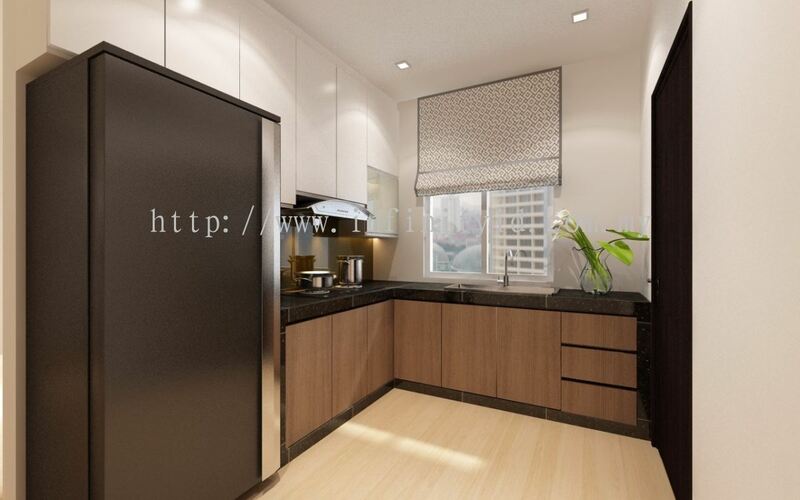 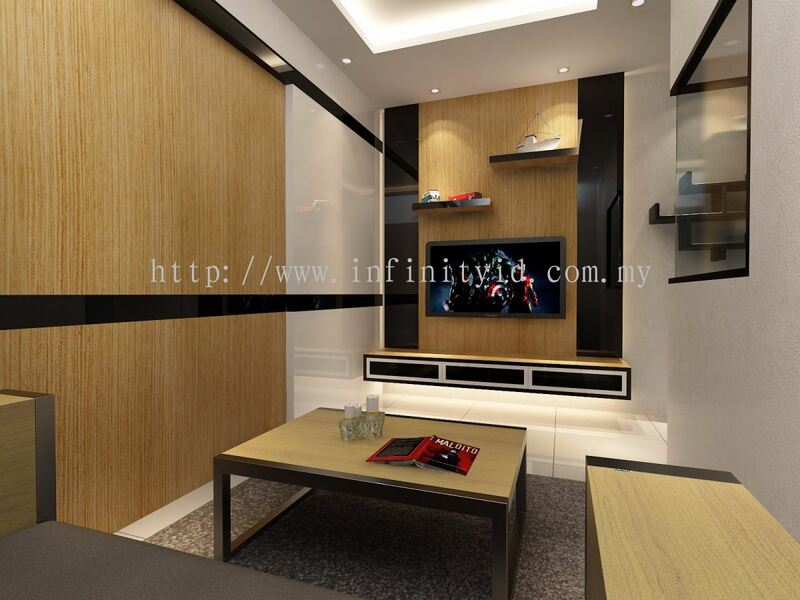 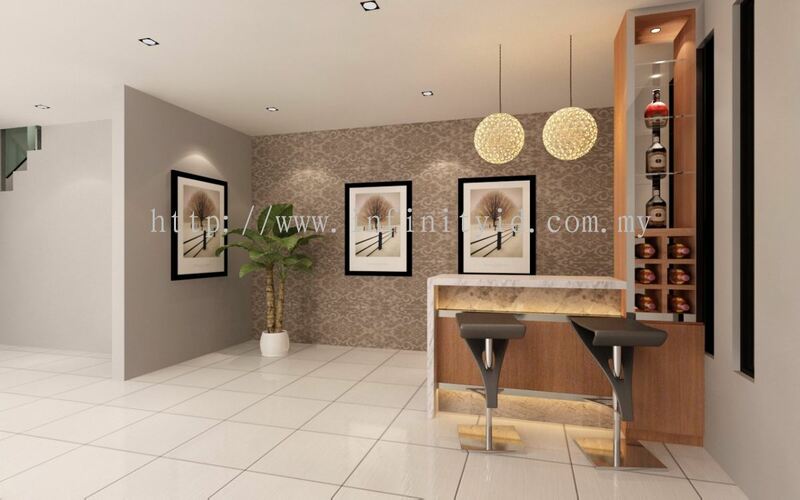 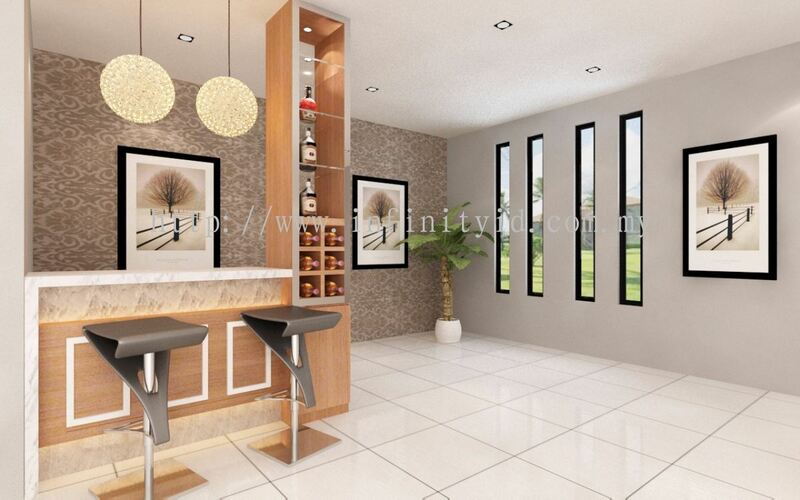 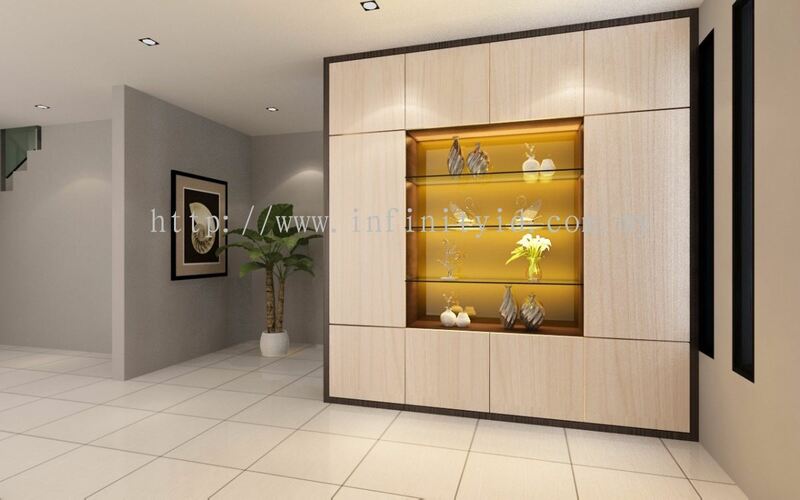 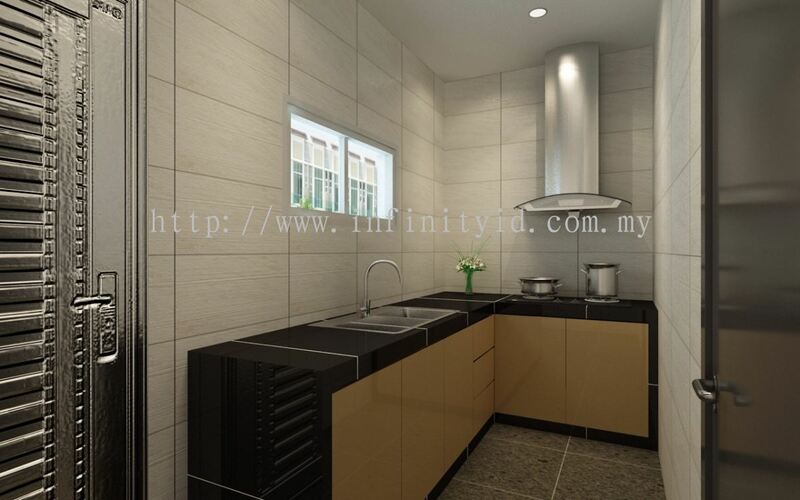 Infinity Design And Build is a one-stop interior design, construction and renovation company. 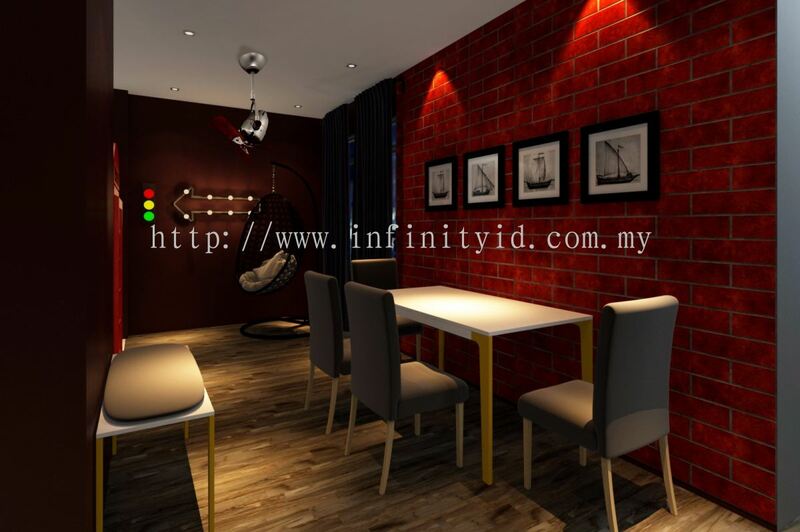 Our main office is located in Skudai, Johor. 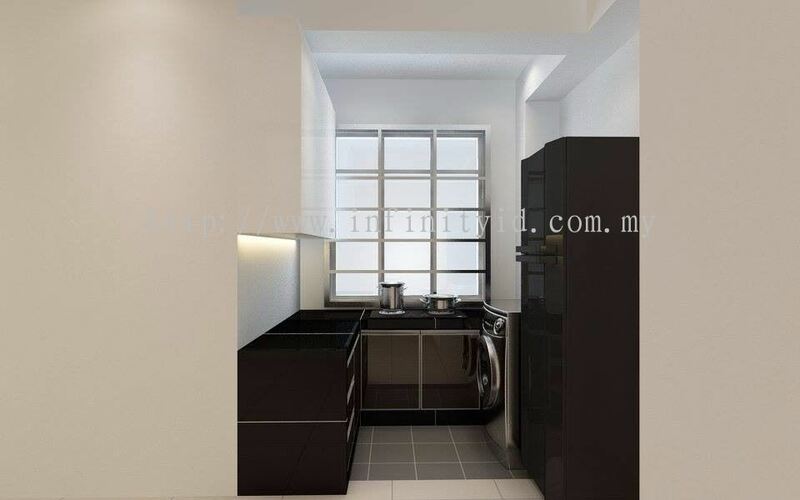 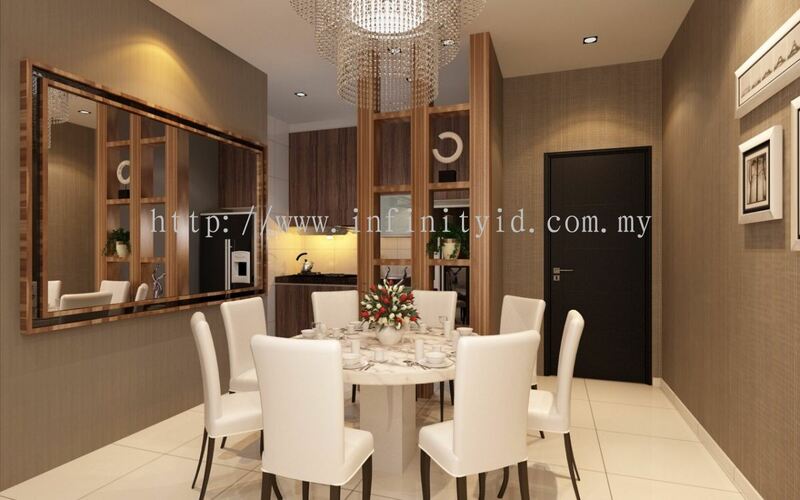 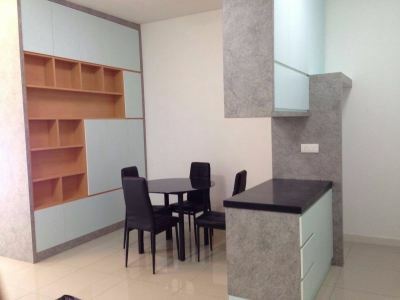 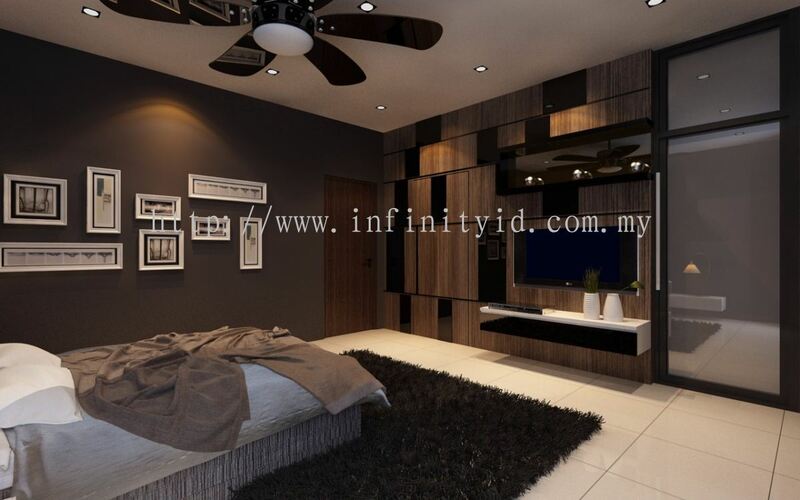 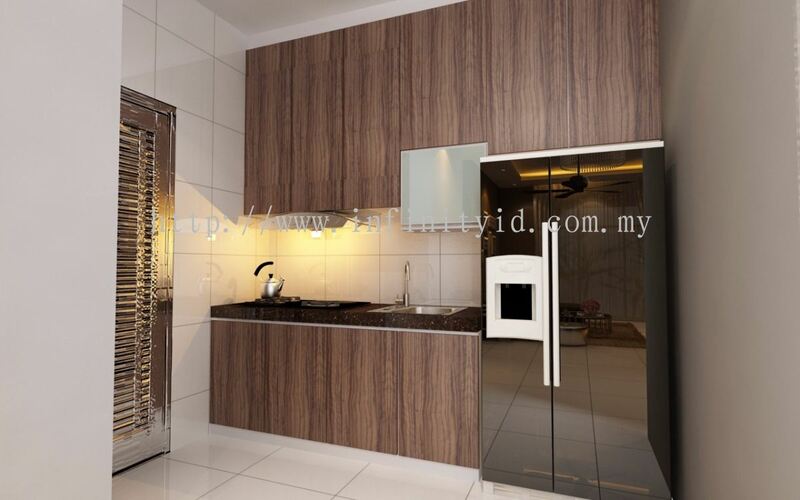 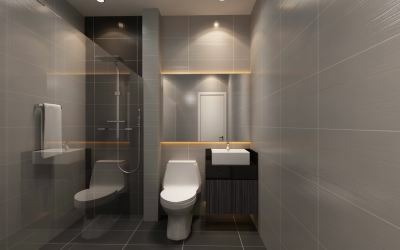 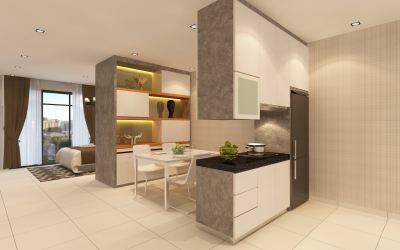 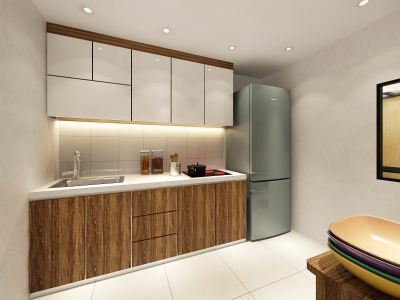 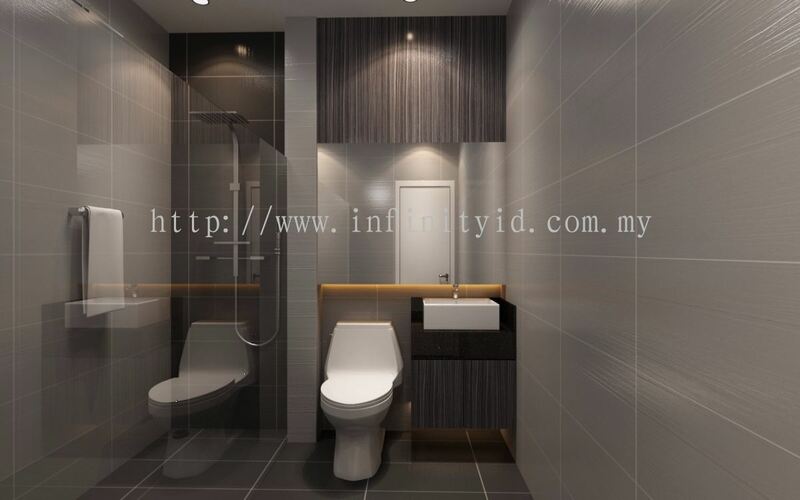 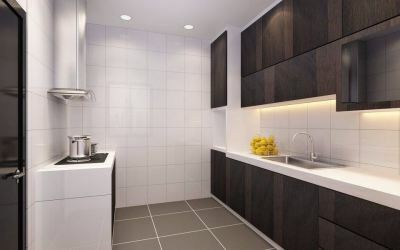 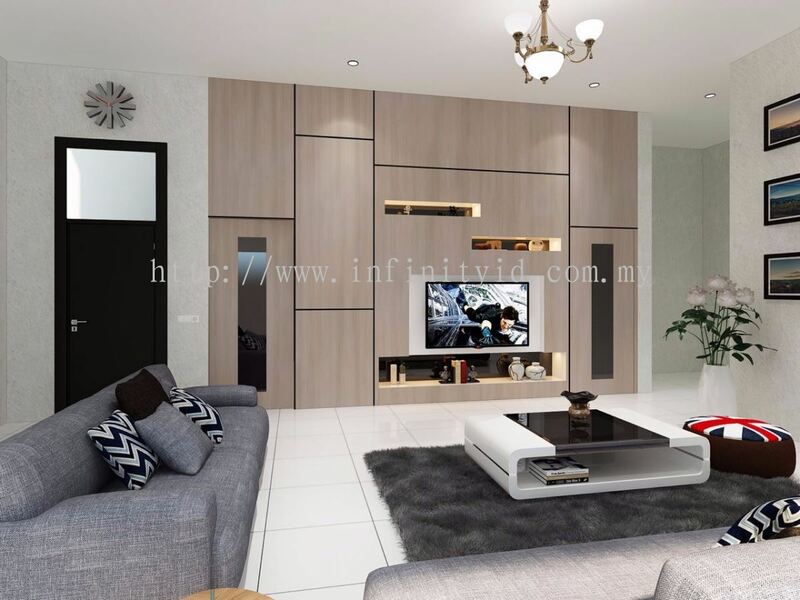 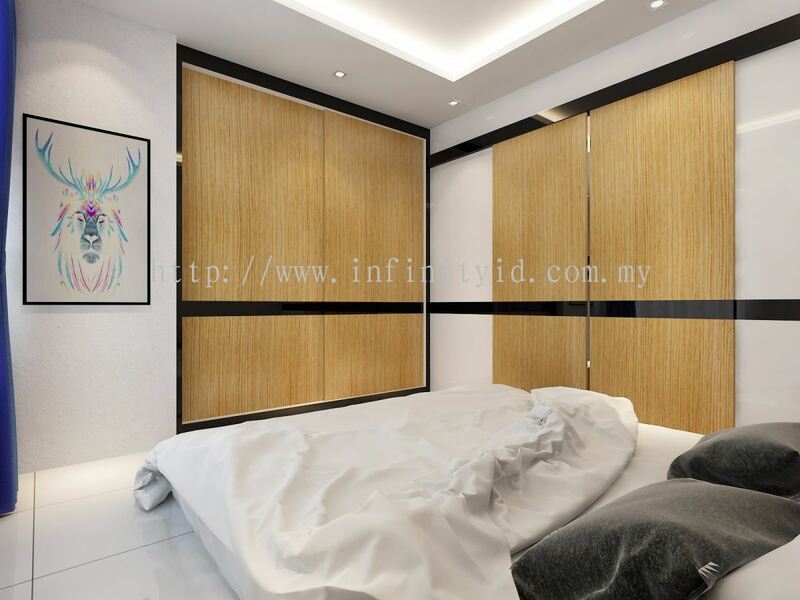 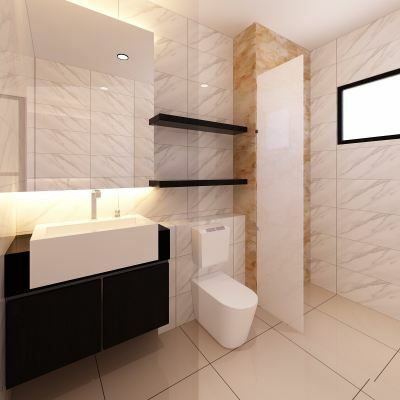 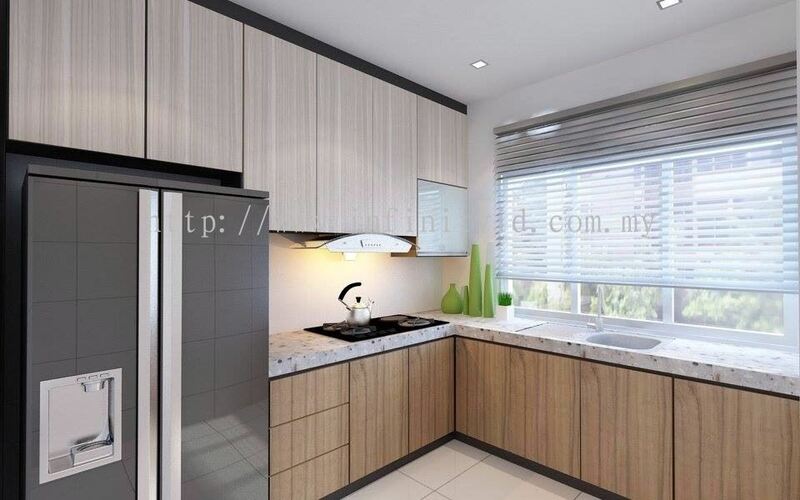 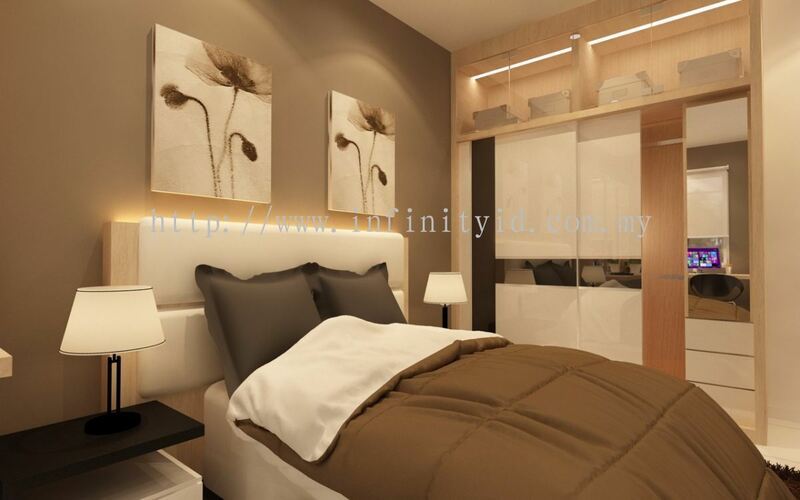 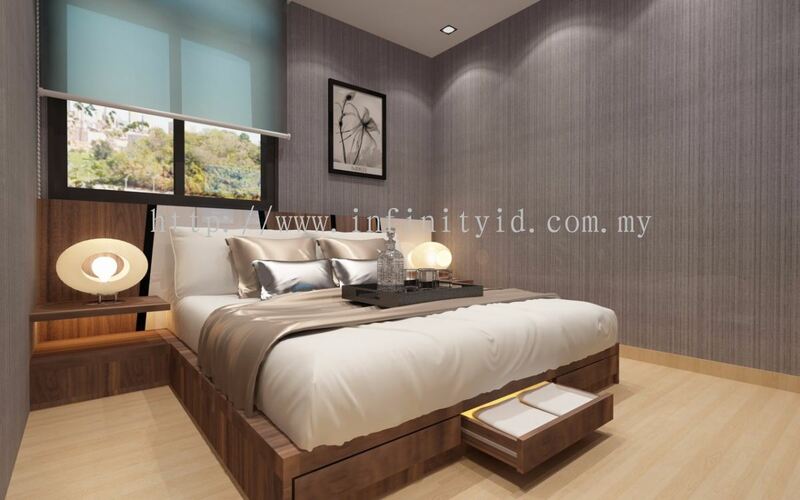 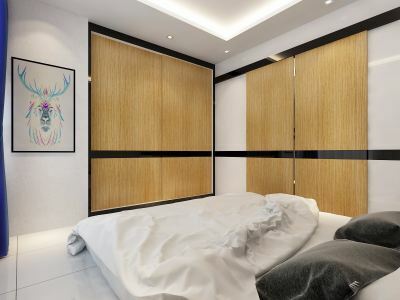 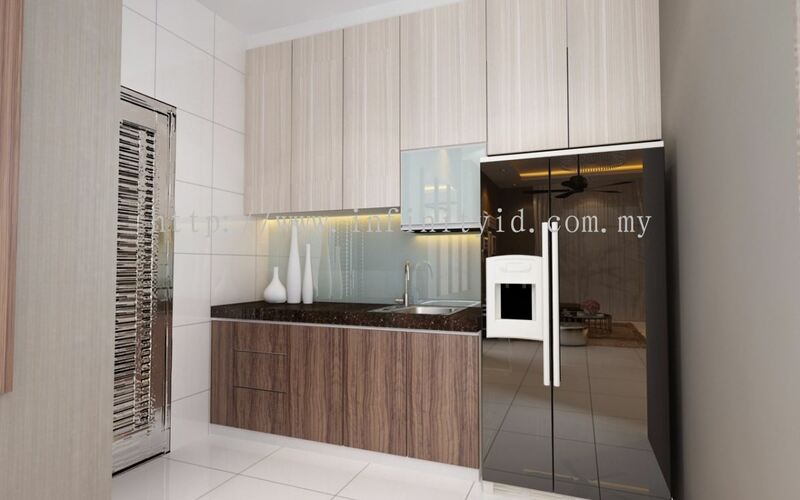 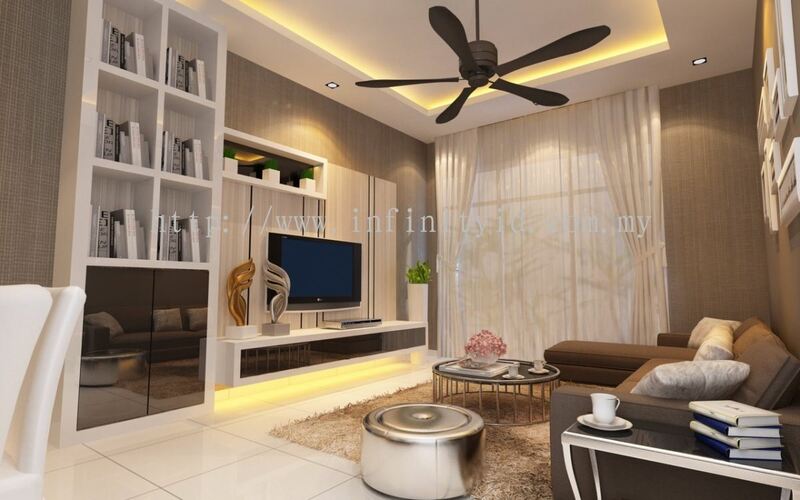 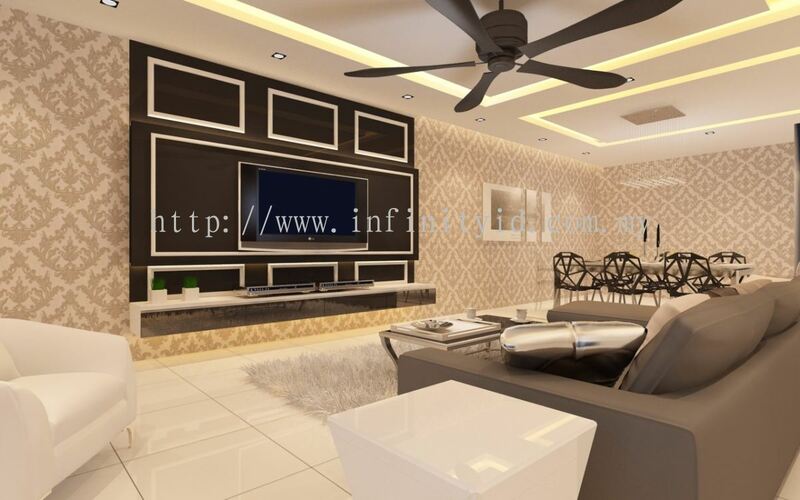 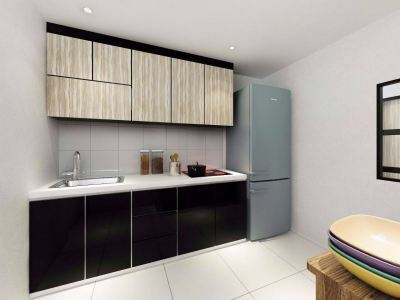 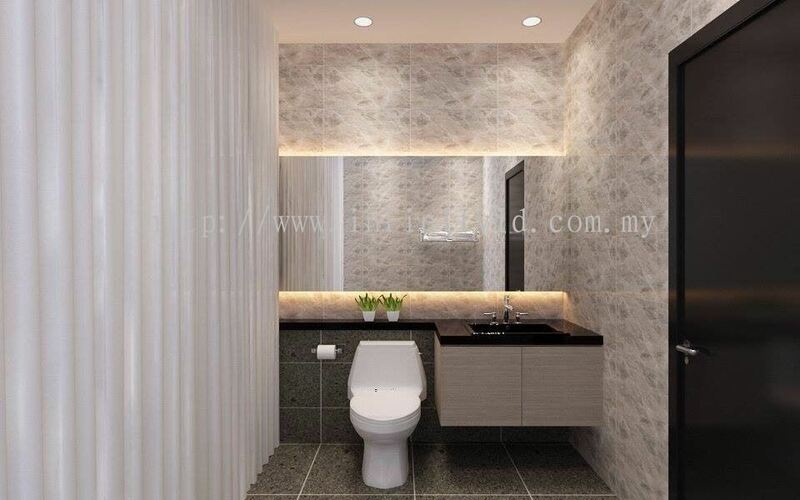 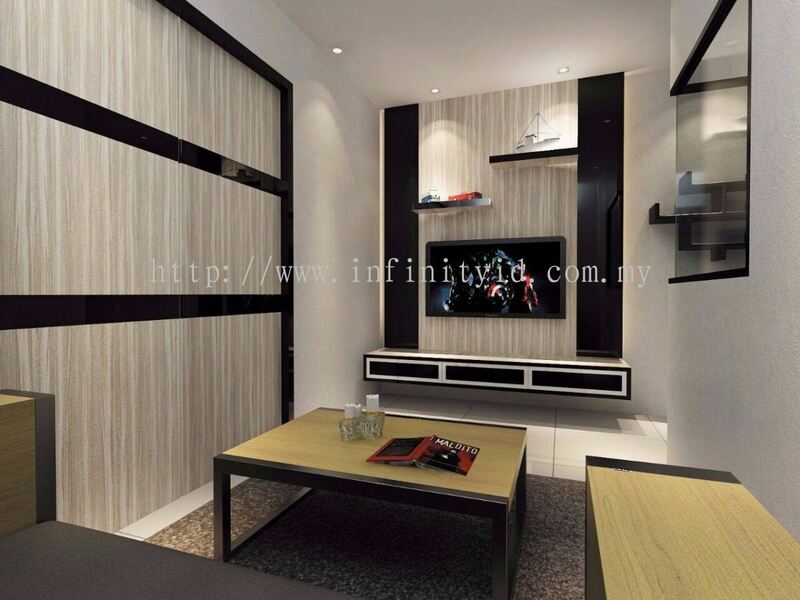 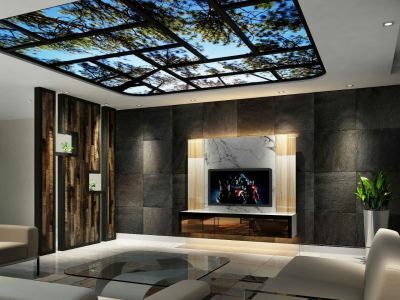 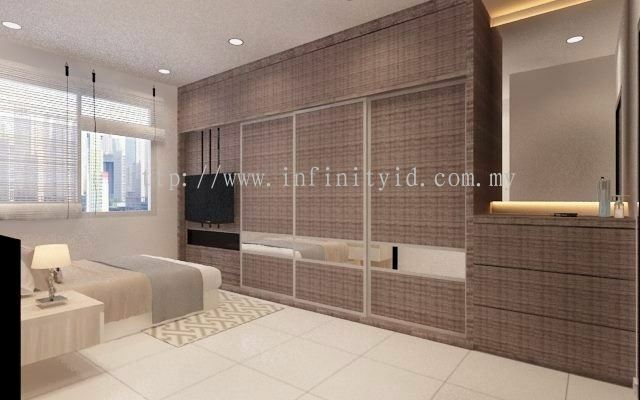 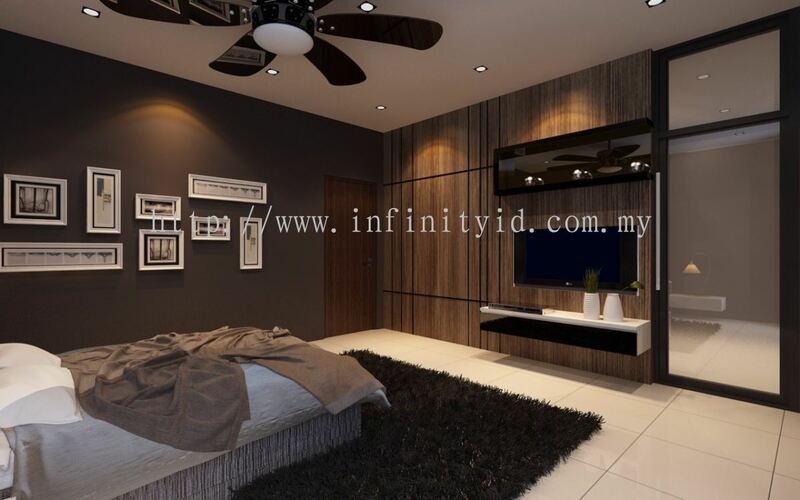 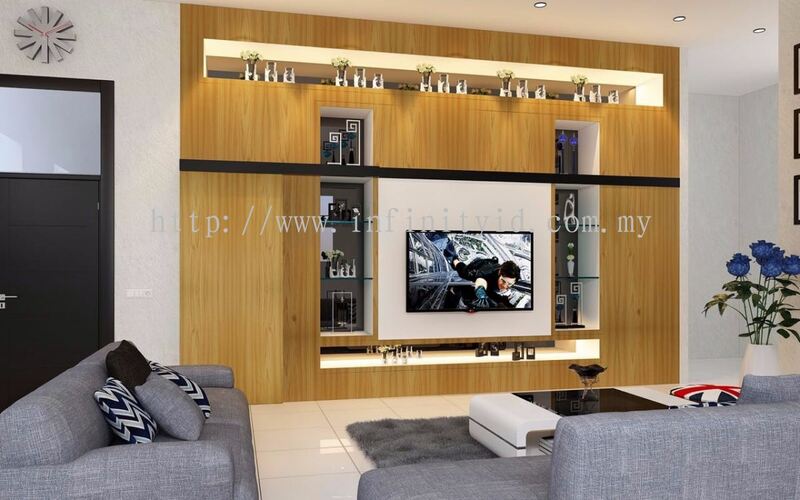 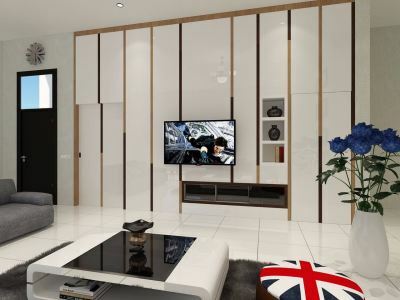 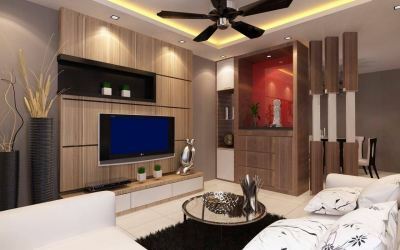 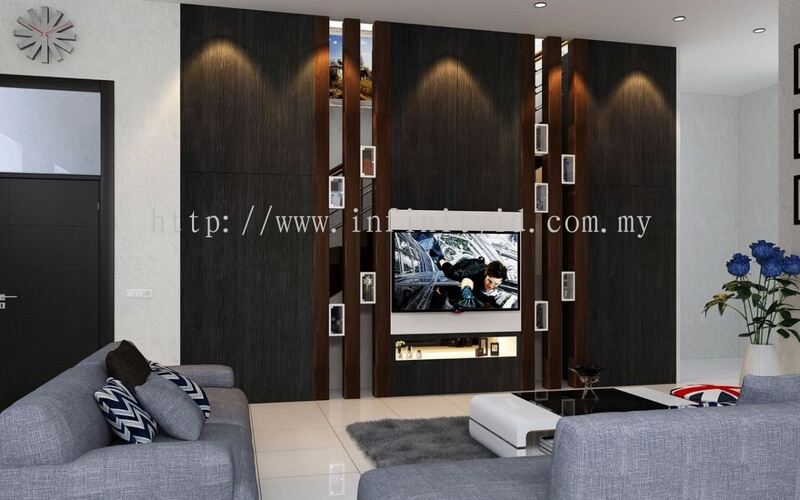 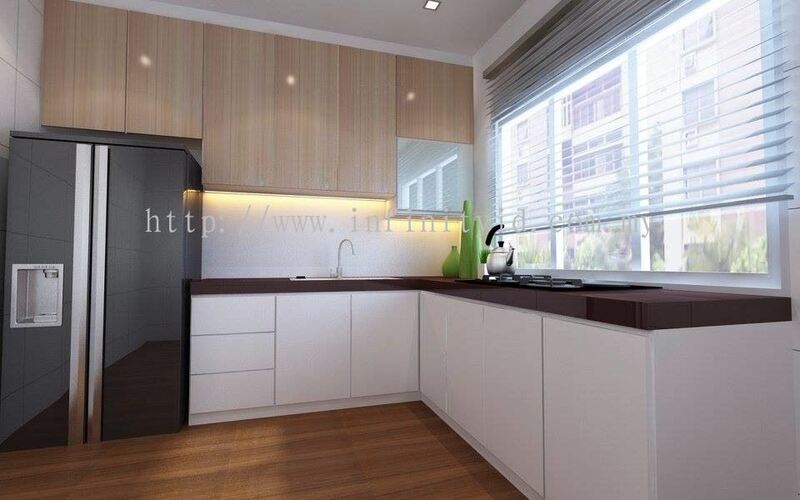 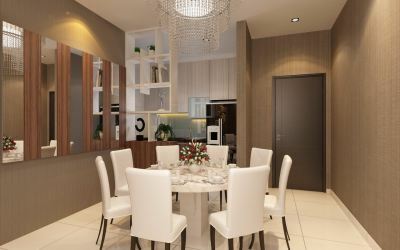 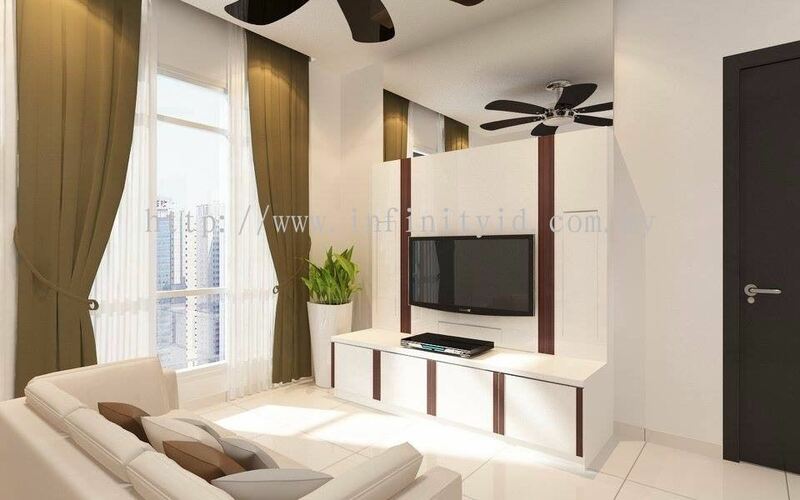 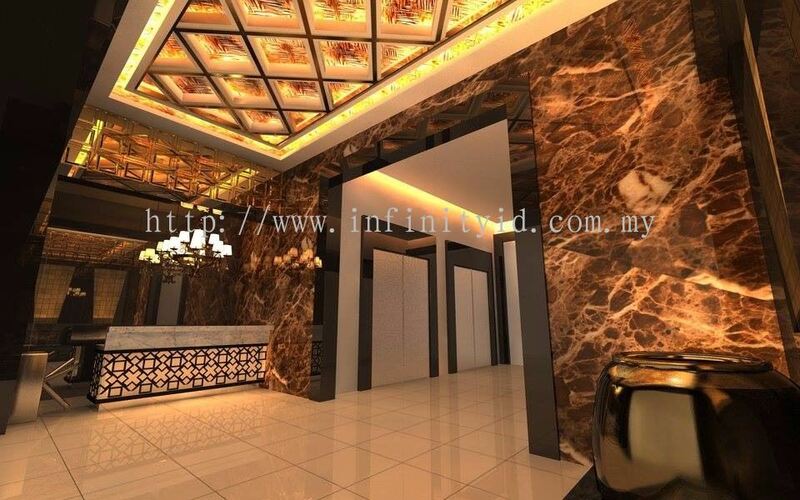 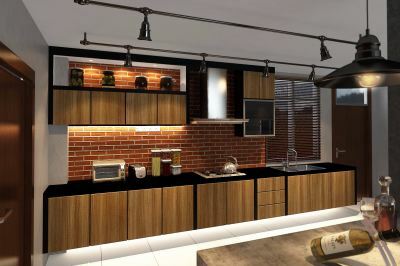 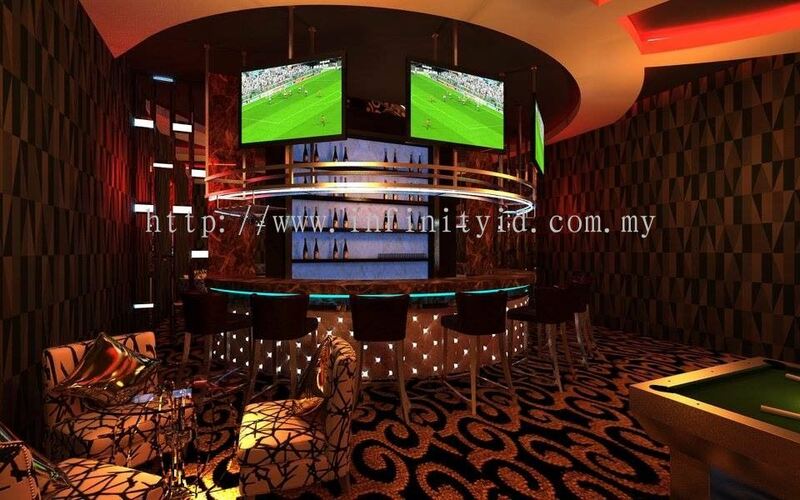 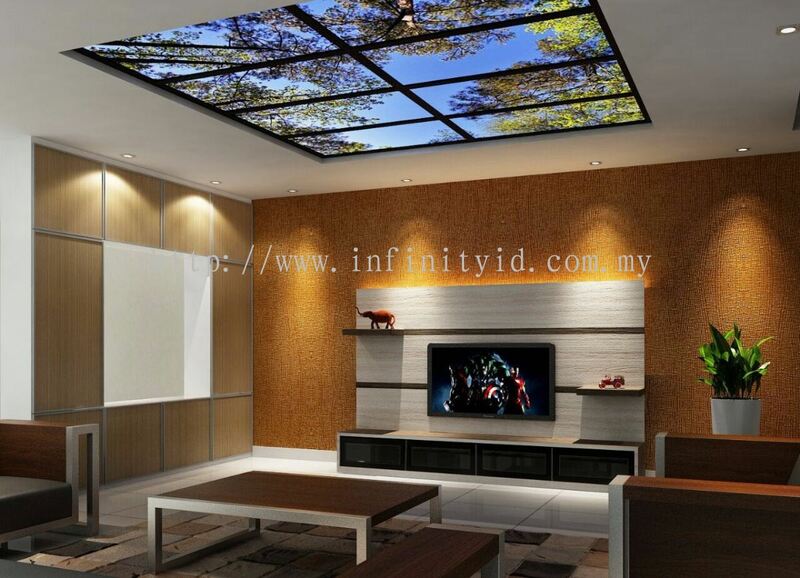 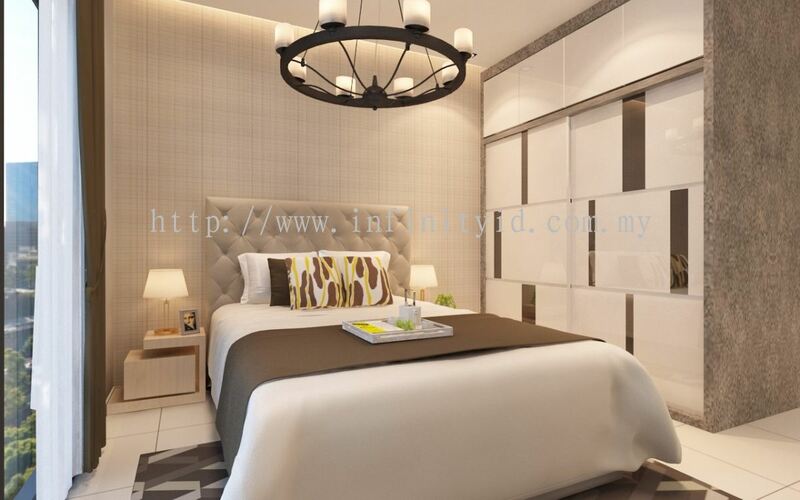 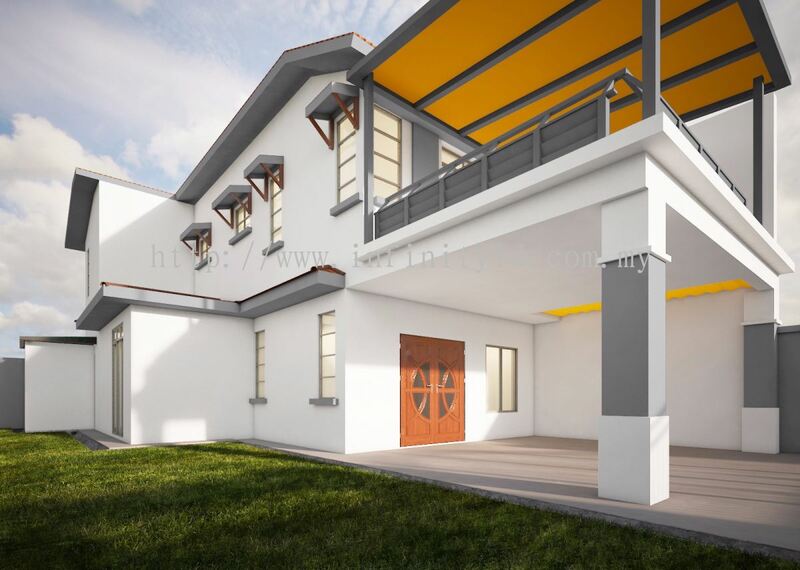 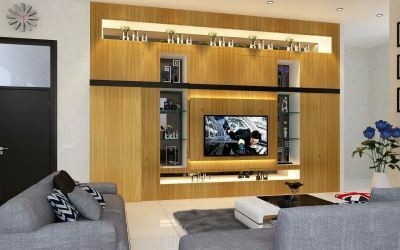 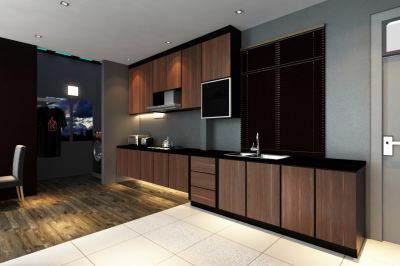 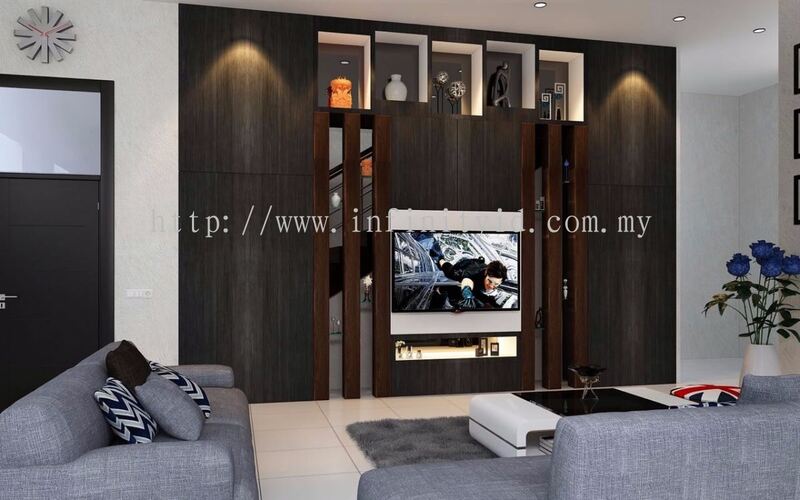 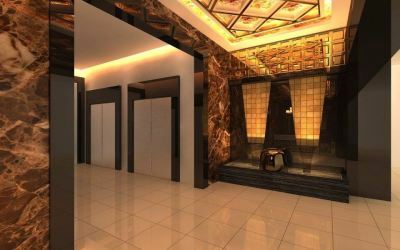 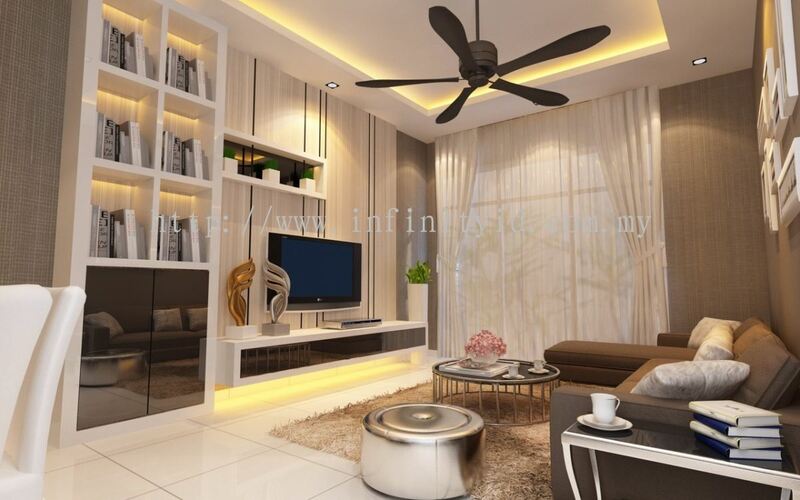 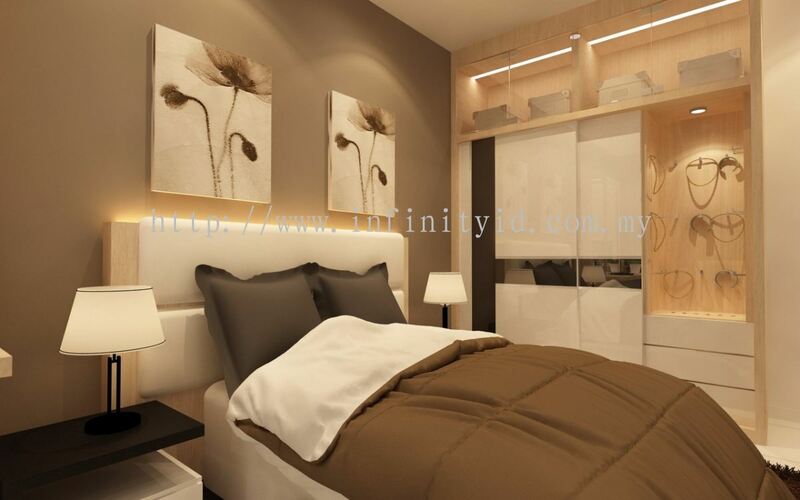 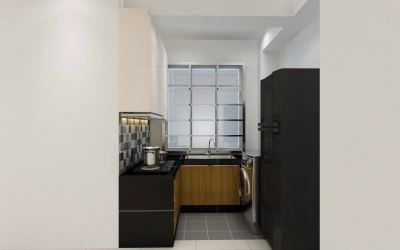 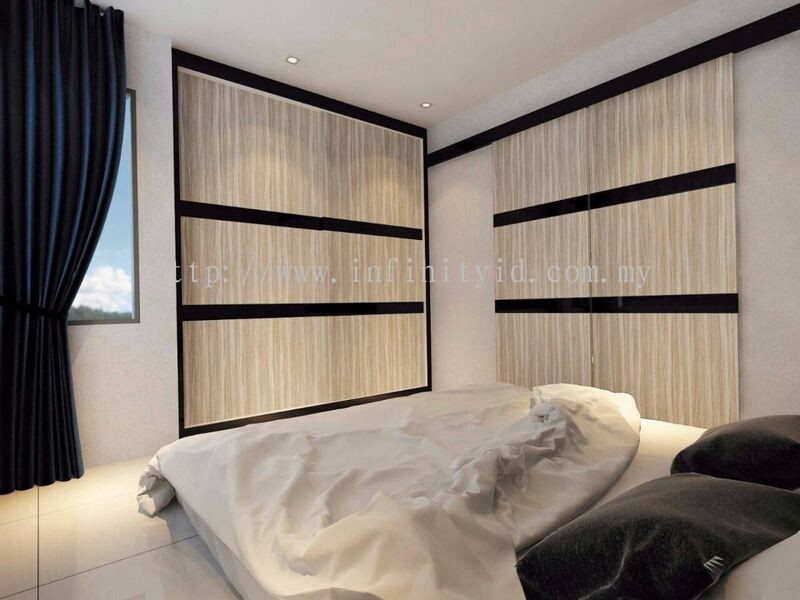 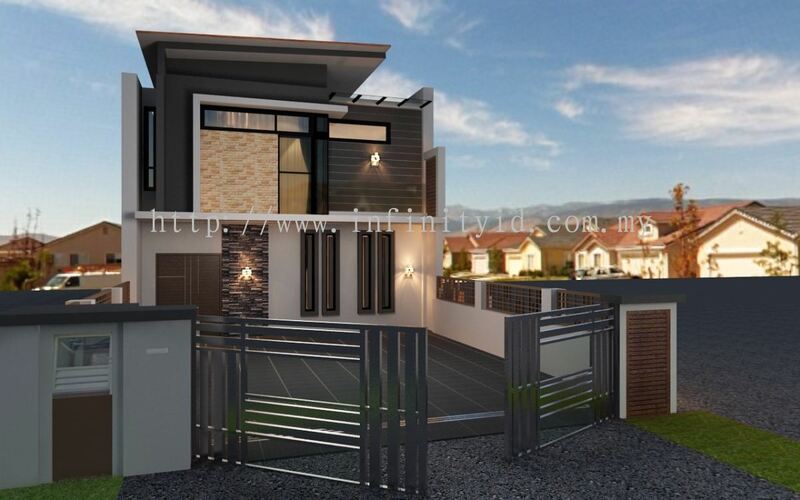 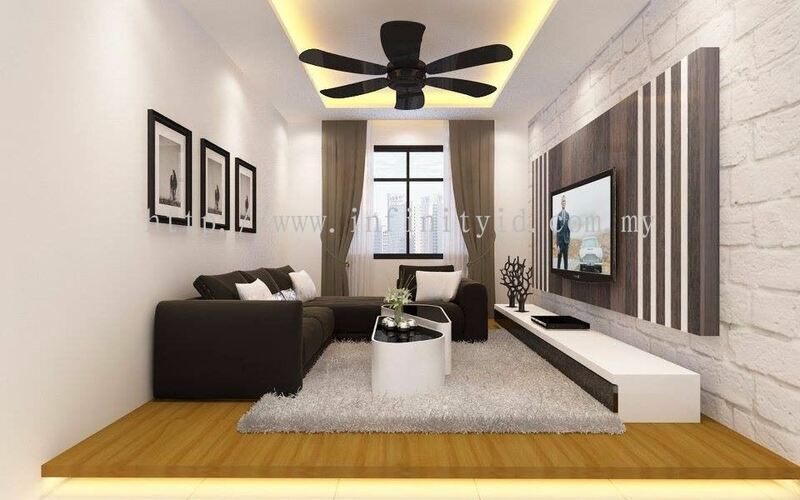 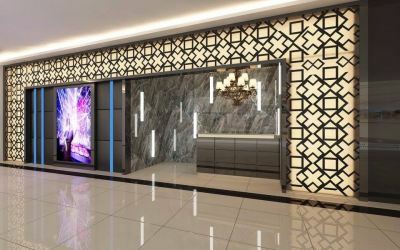 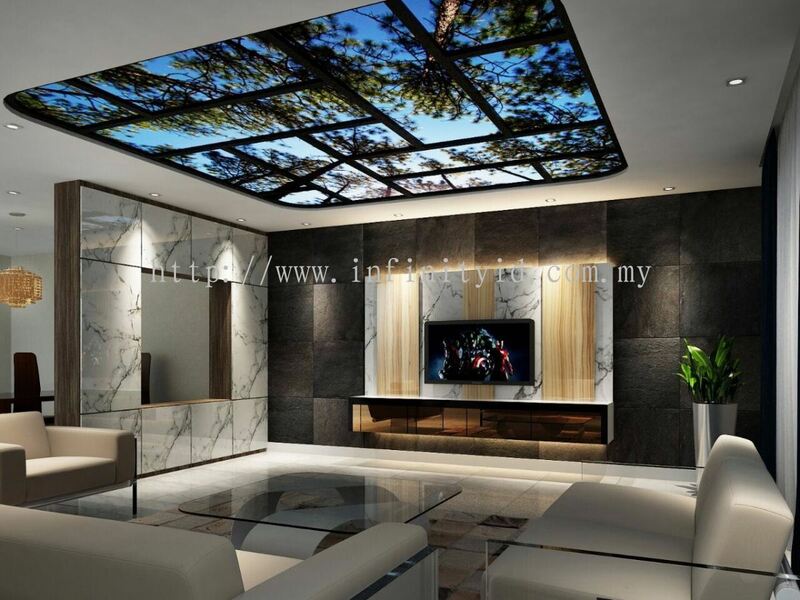 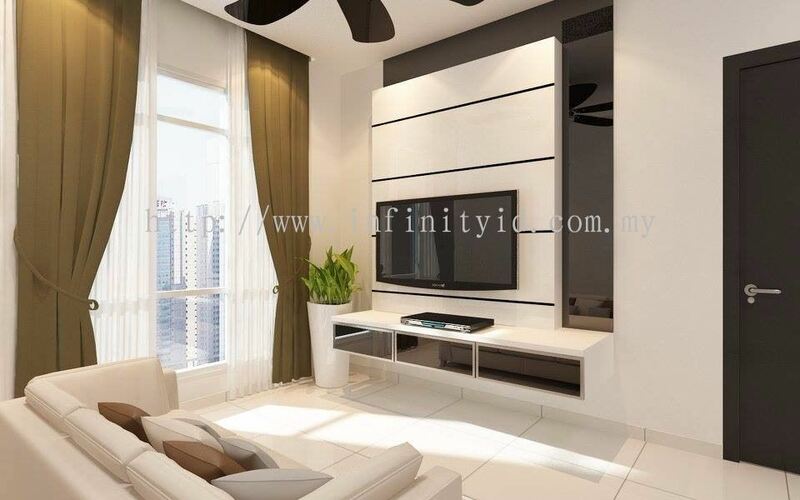 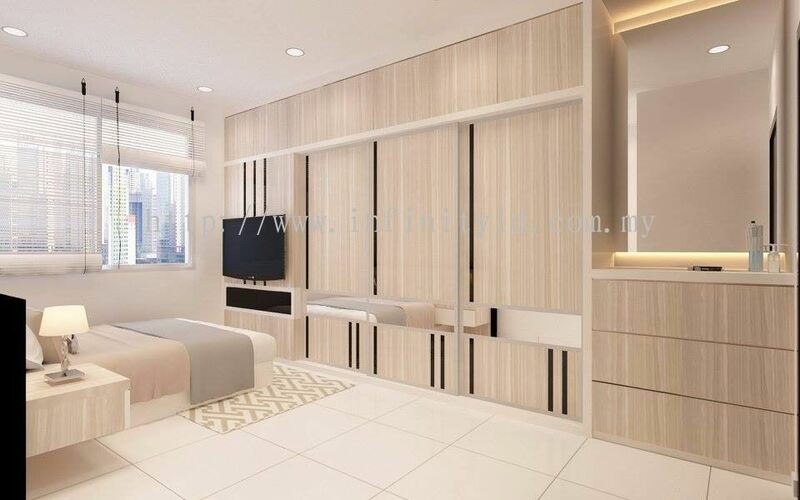 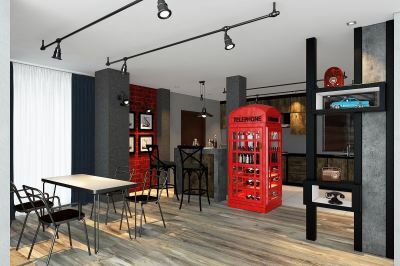 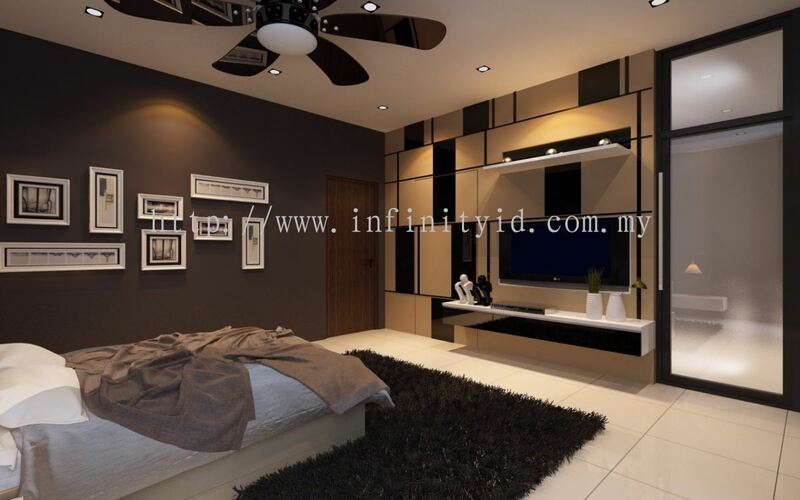 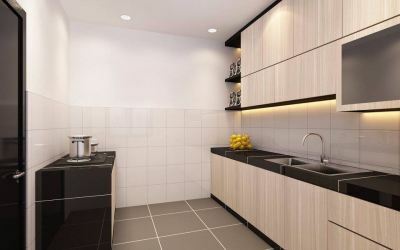 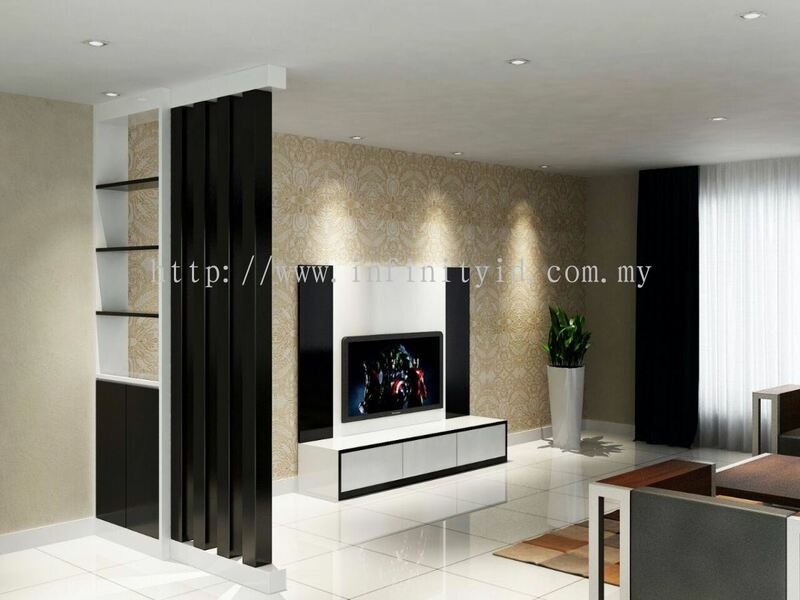 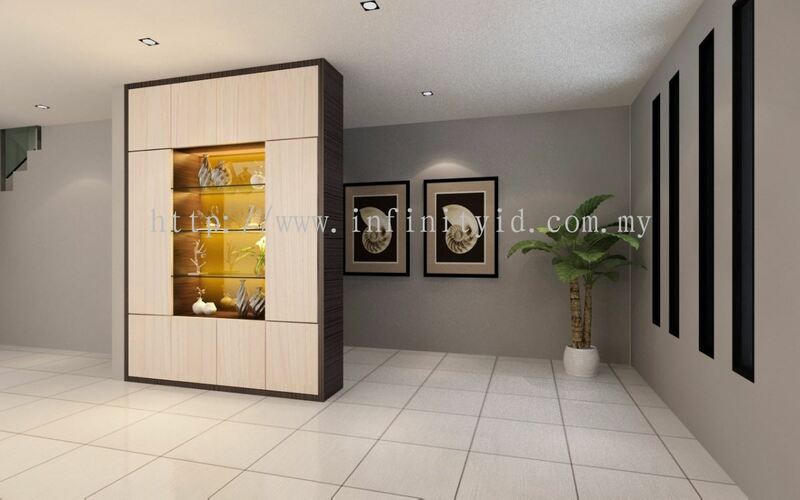 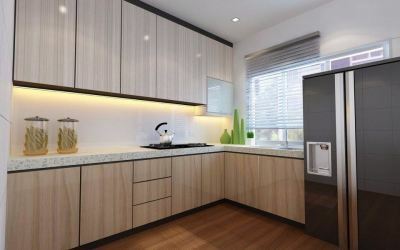 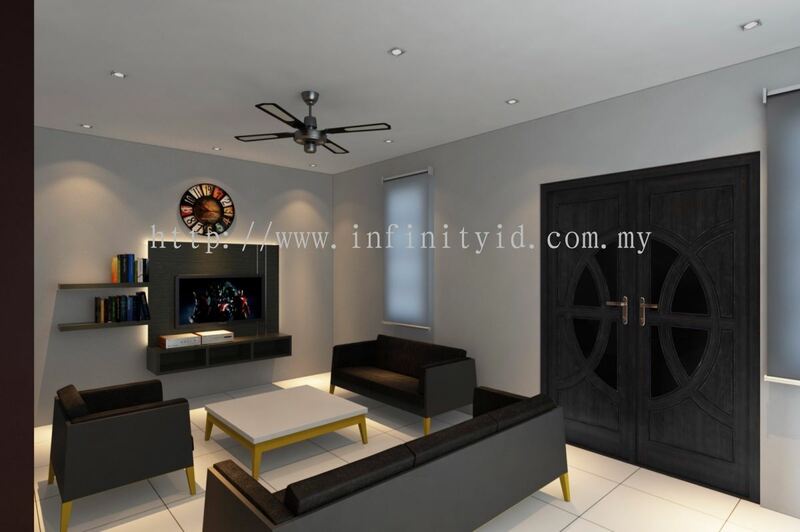 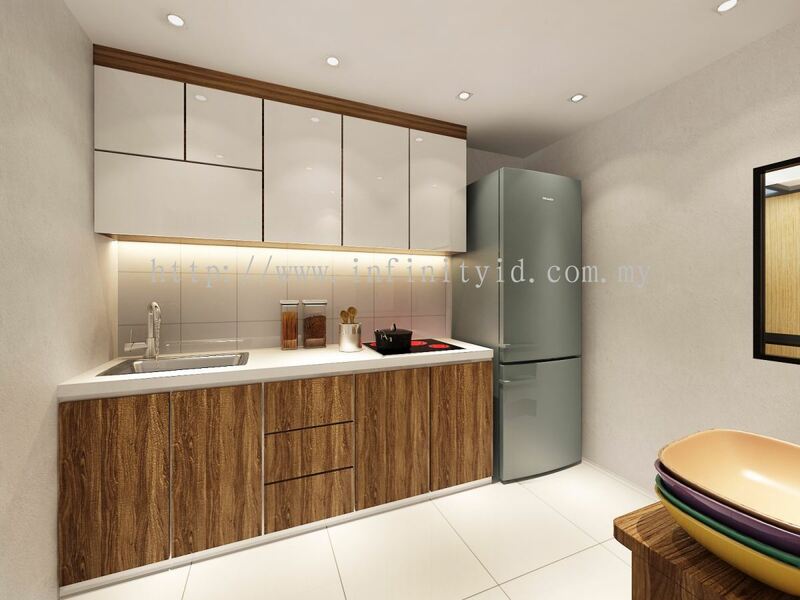 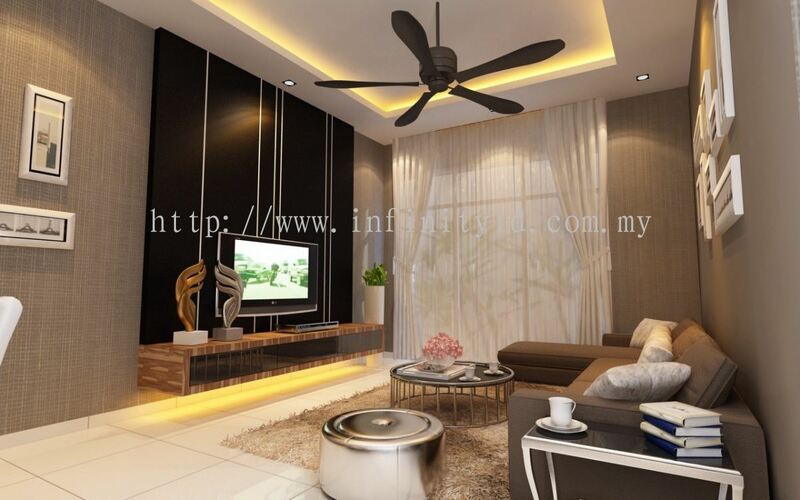 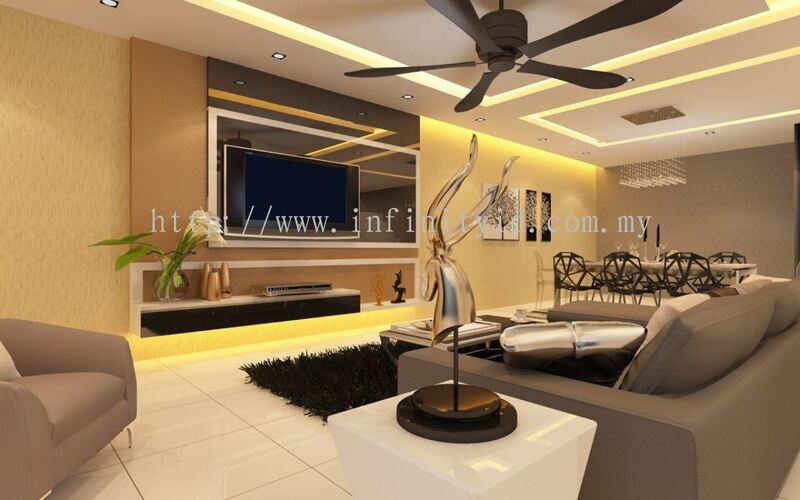 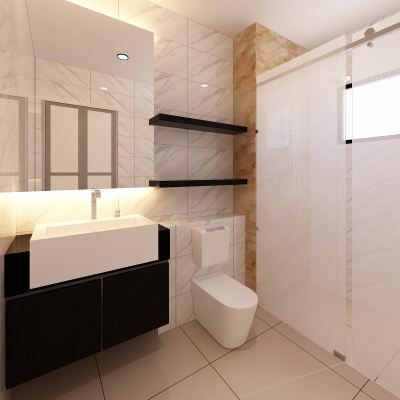 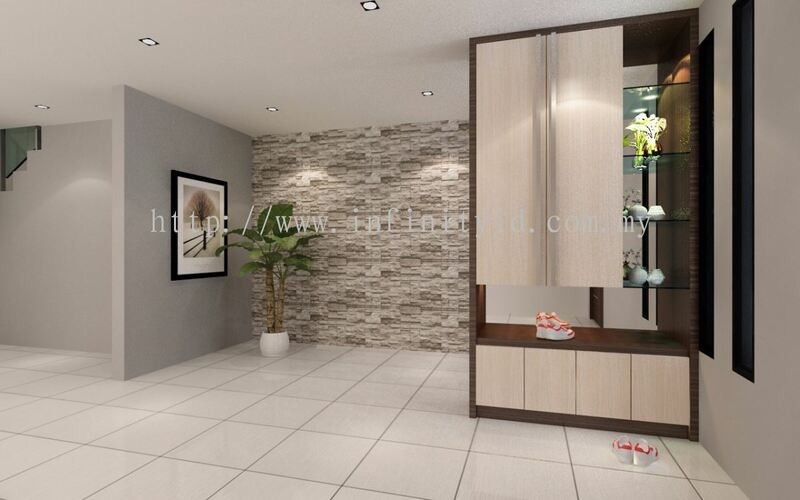 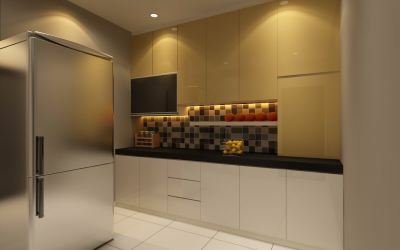 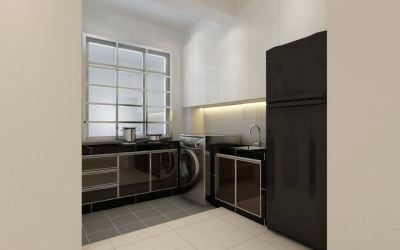 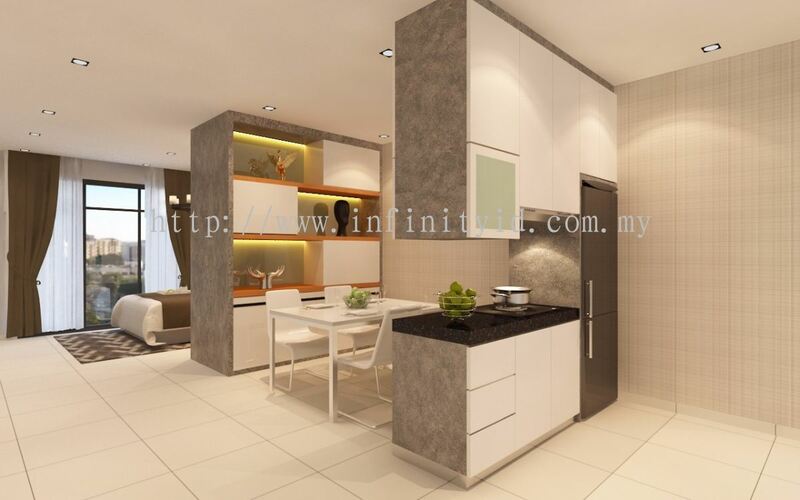 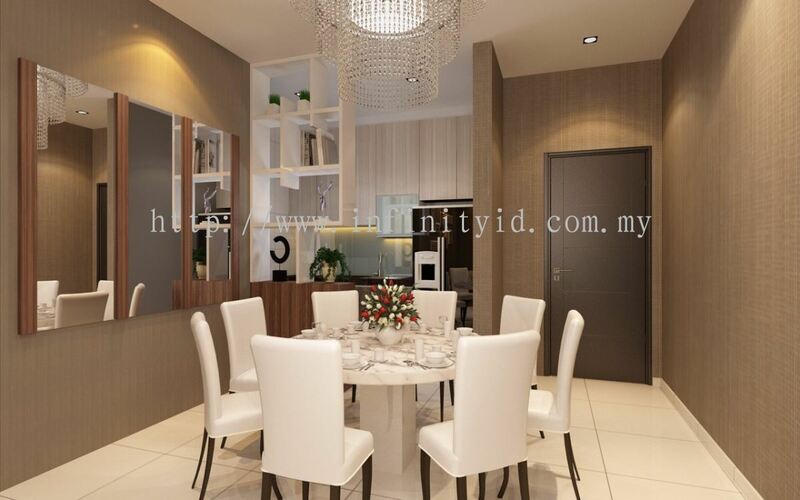 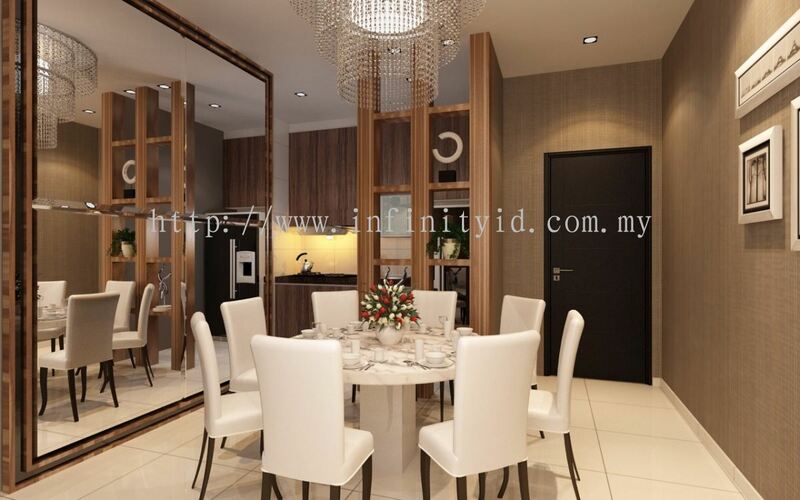 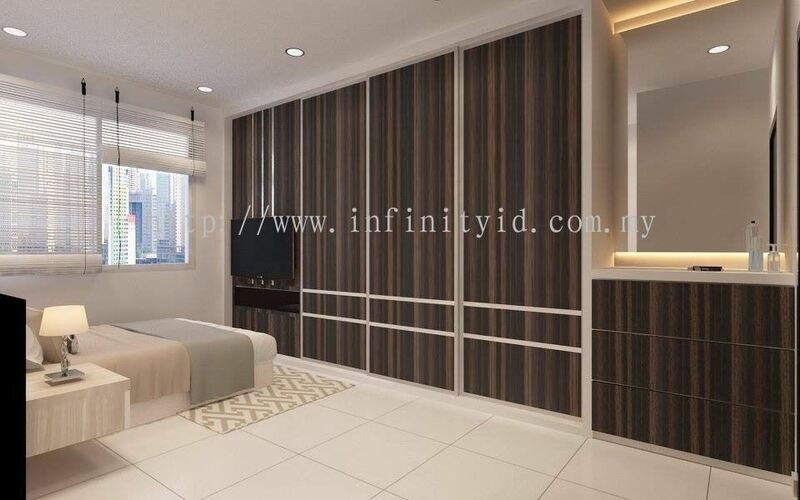 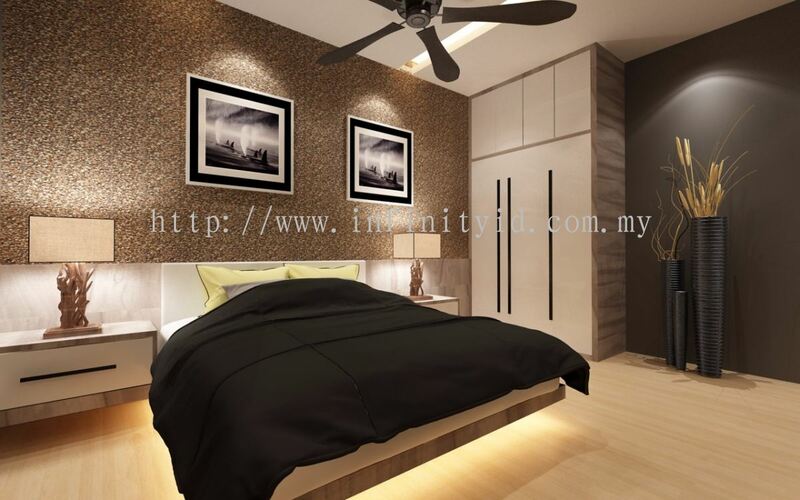 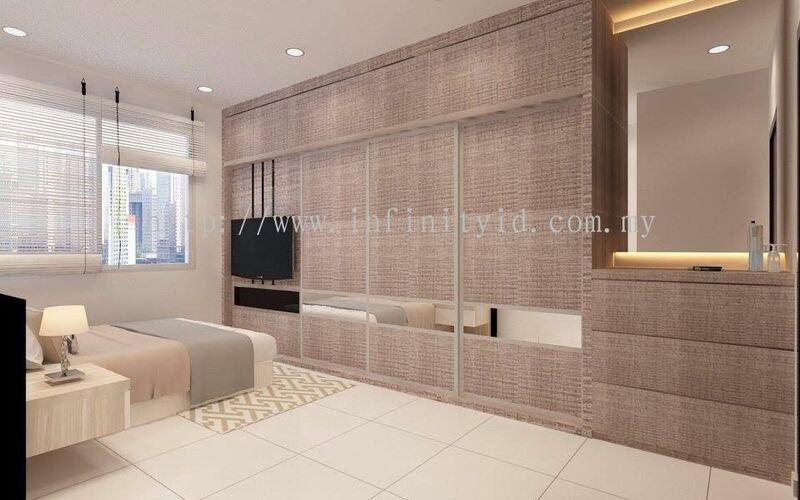 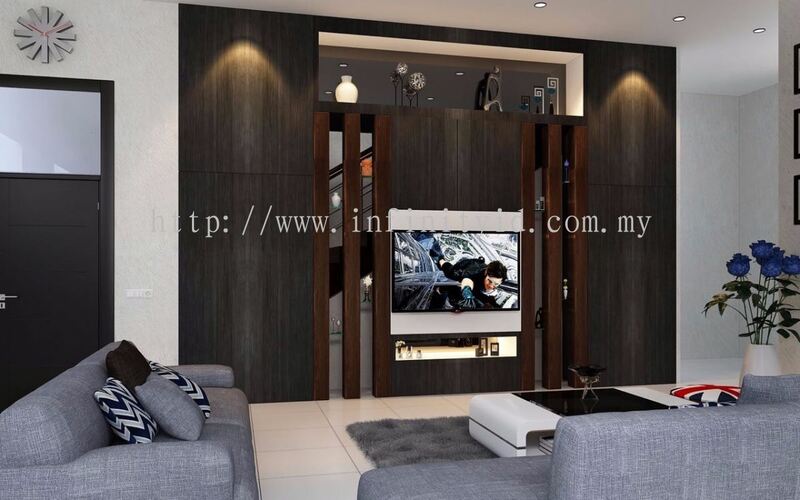 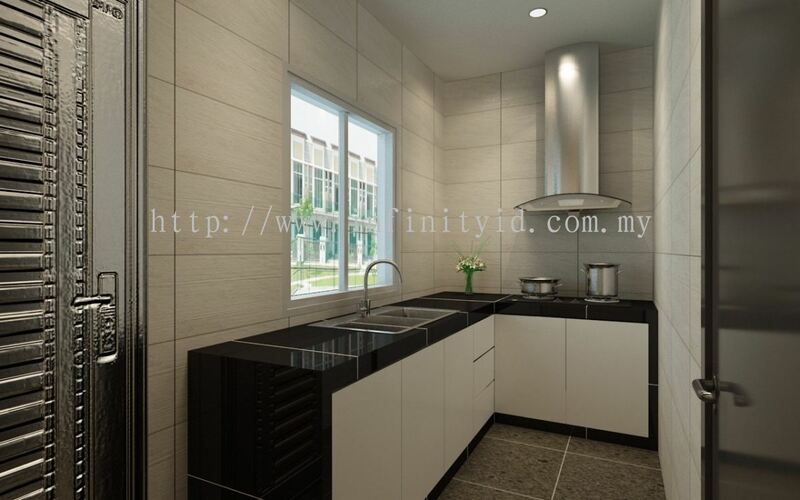 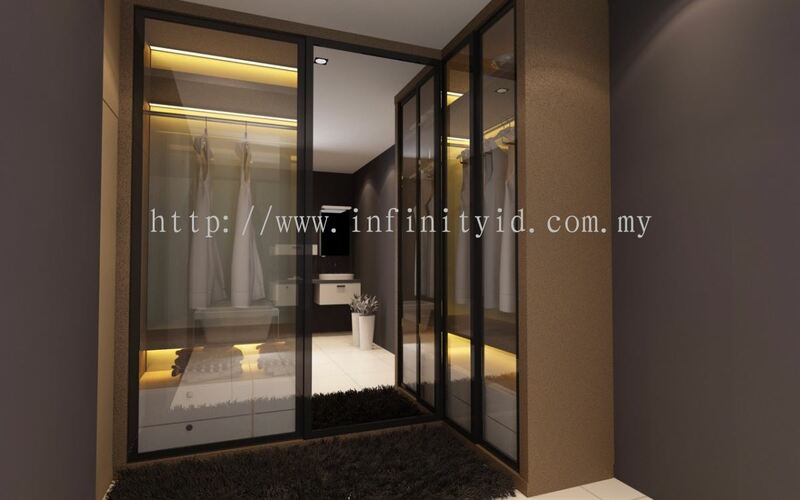 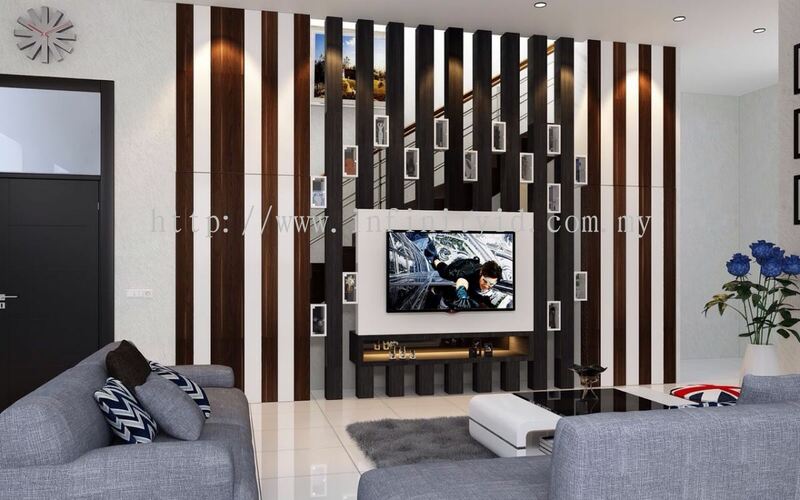 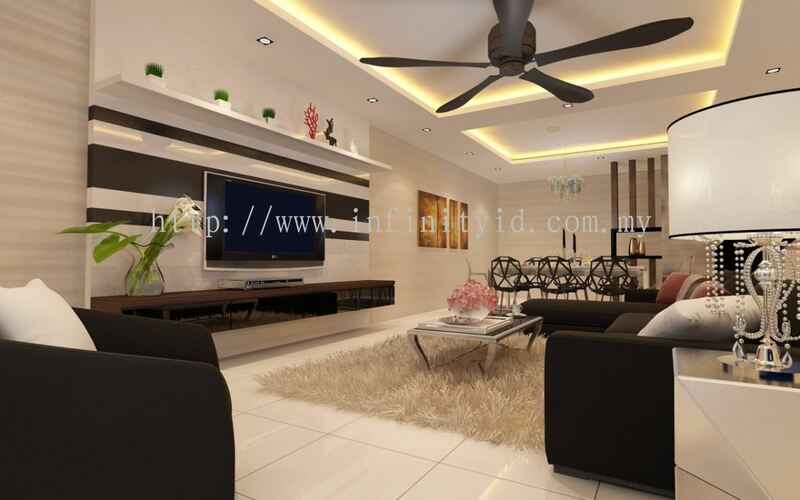 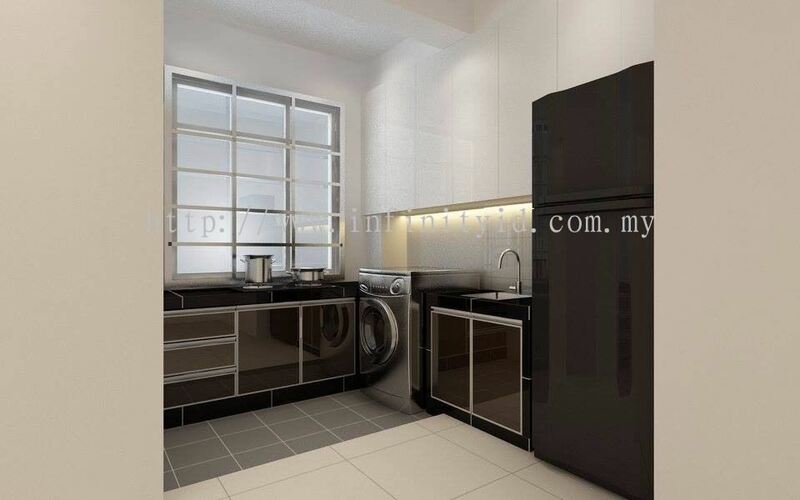 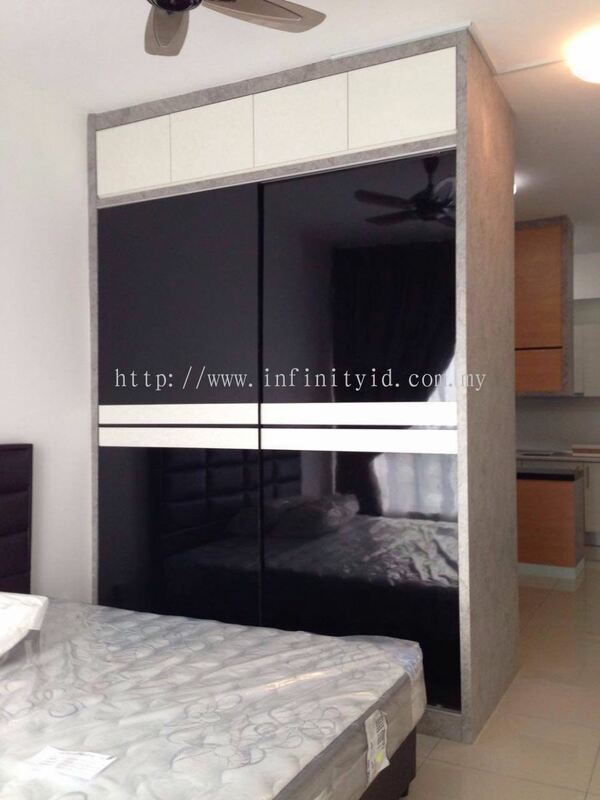 Infinity Design And Build is a Singapore company that based in Johor and has a business partnership between EbiStreet Interior Design which specialize in interior design, space planning and architectural planning. 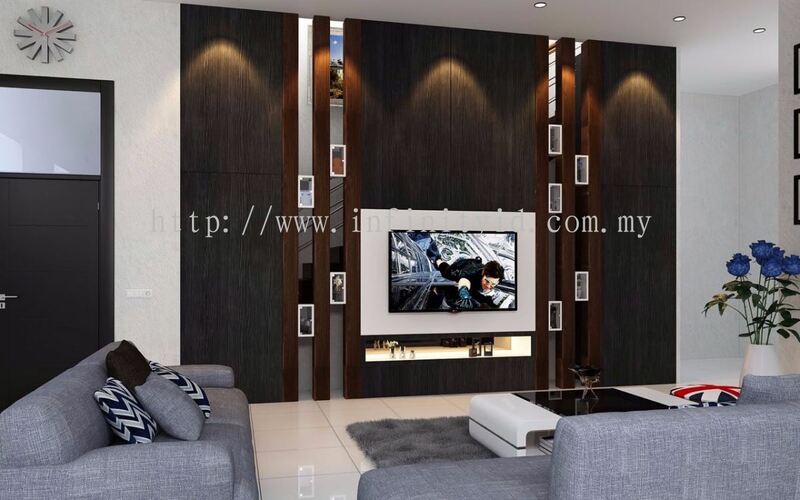 Whether you wish to have a modern minimalist style at your living room or colorful wallpaper for your wall, we can according to your design ideas and provide the best furniture for you. 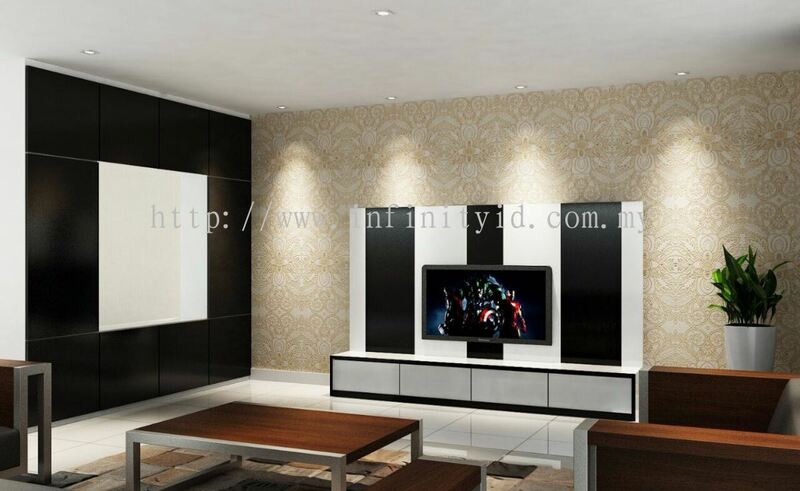 Besides, we also provide various factory direct sales products. 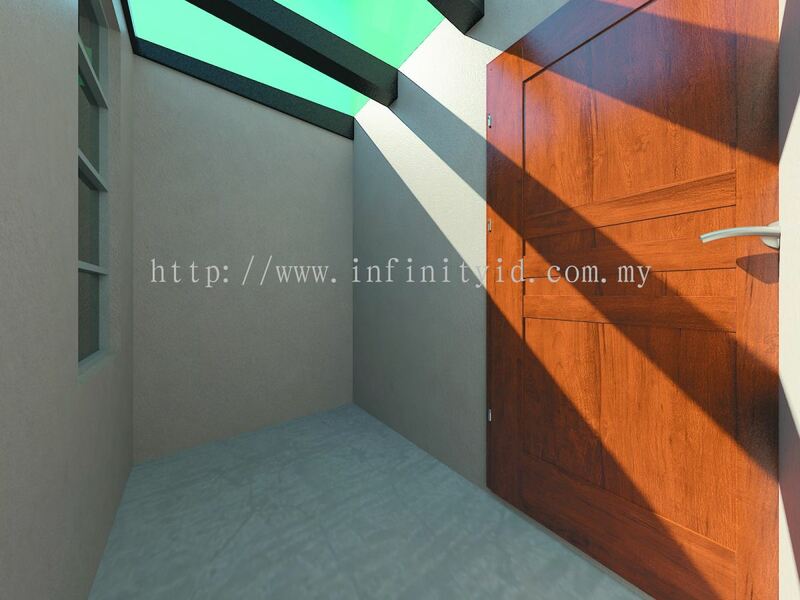 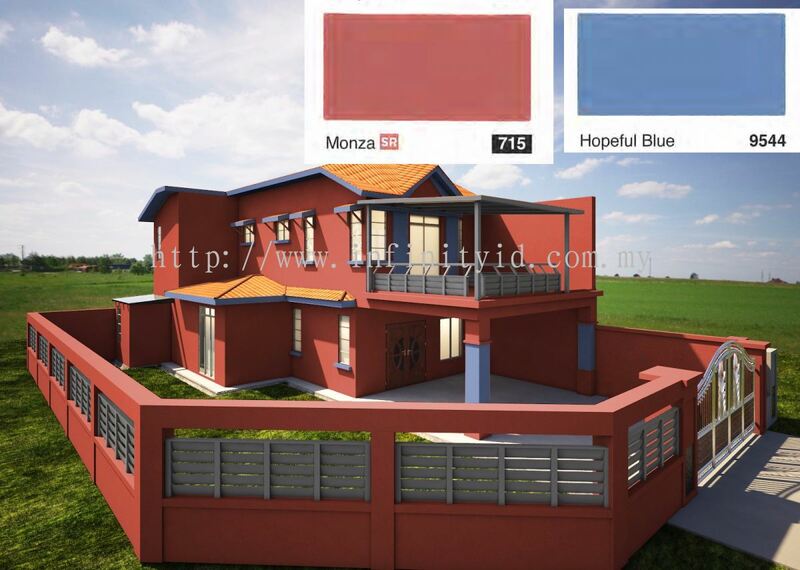 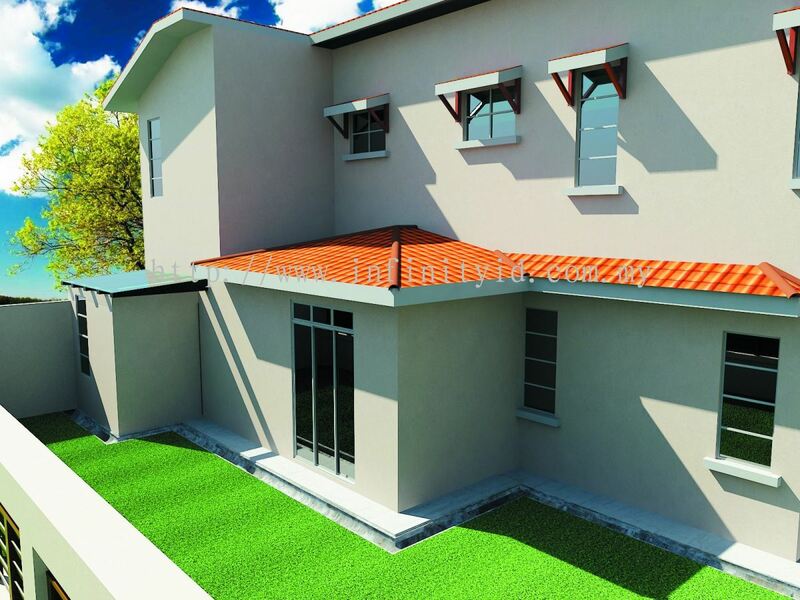 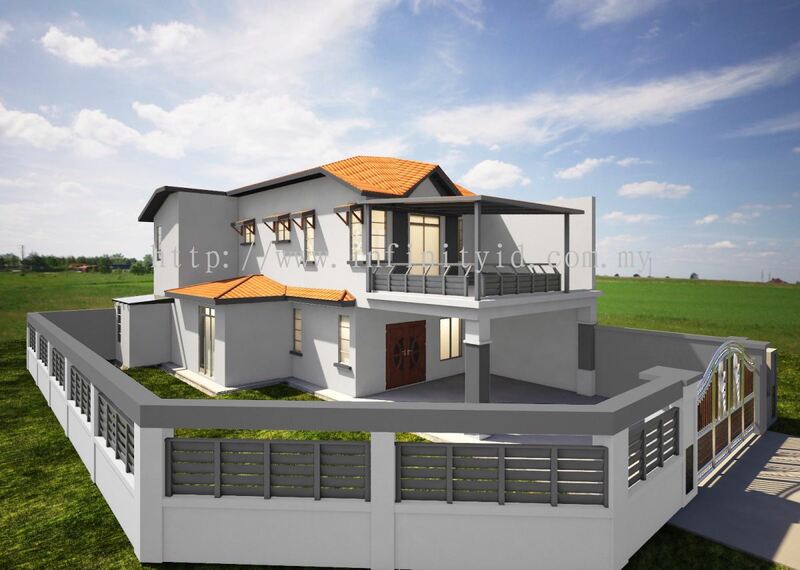 We’re constantly our services, offering excellent and attractive design at great prices. Visit us now for more information.